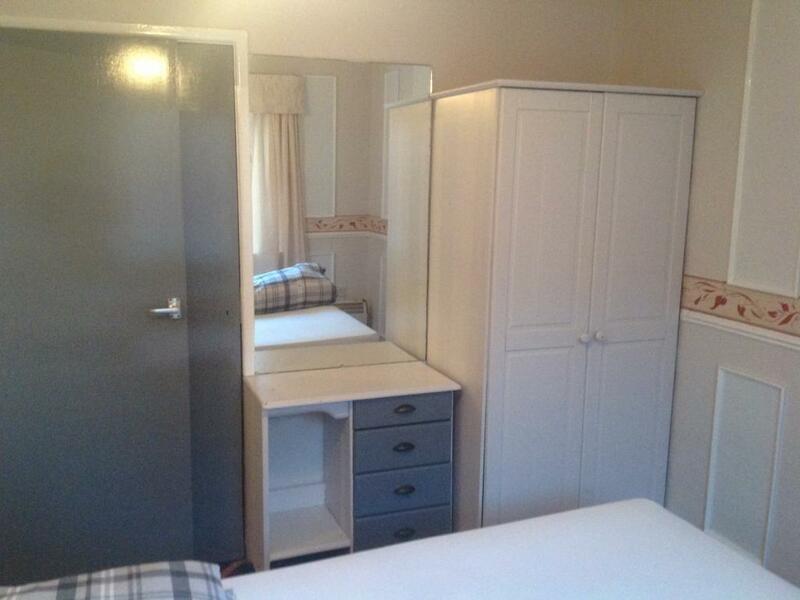 A large open plan apartment, with a double and two single beds. The separate lounge area has sofa seating for five people, a 42 inch flat screen TV and coffee table with lamps to create a cosy atmosphere. 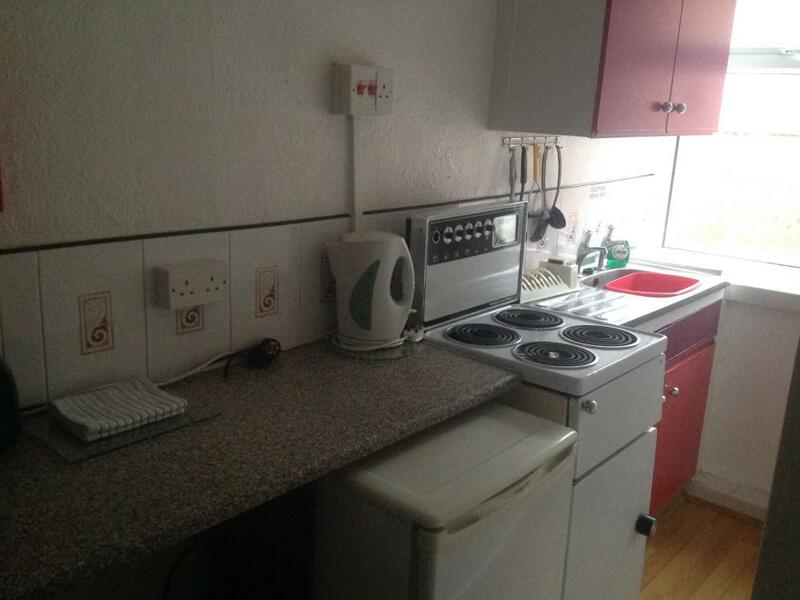 The kitchen is fully equipped with a full cooker, crockery and cutlery. 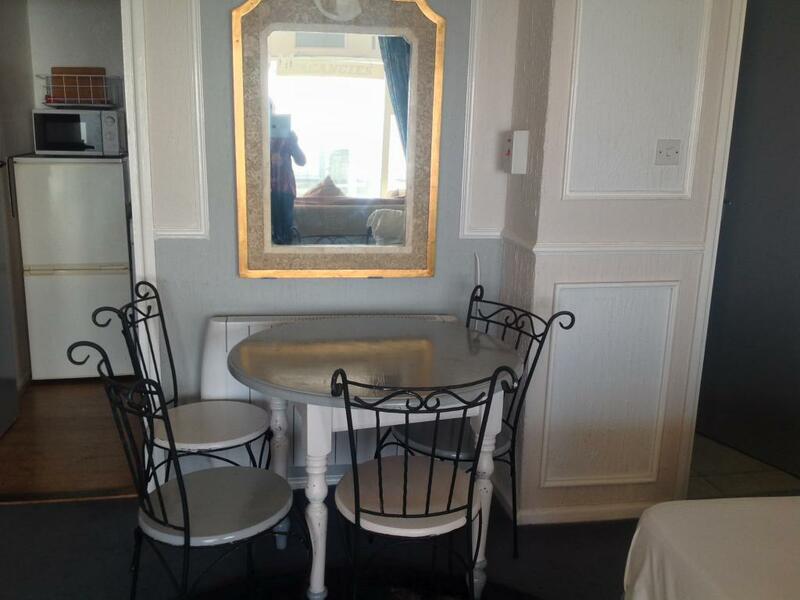 There is a large dining table for family meals. 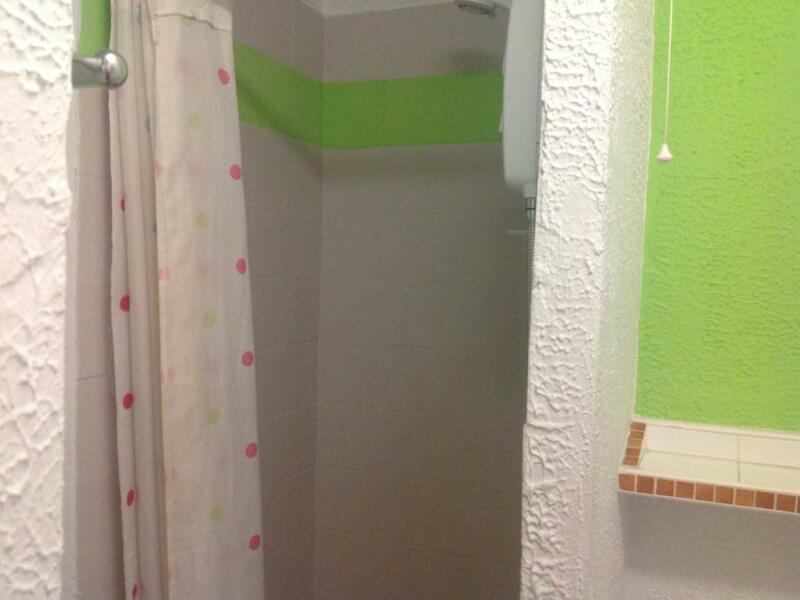 The apartment has a full bathroom with a shower. 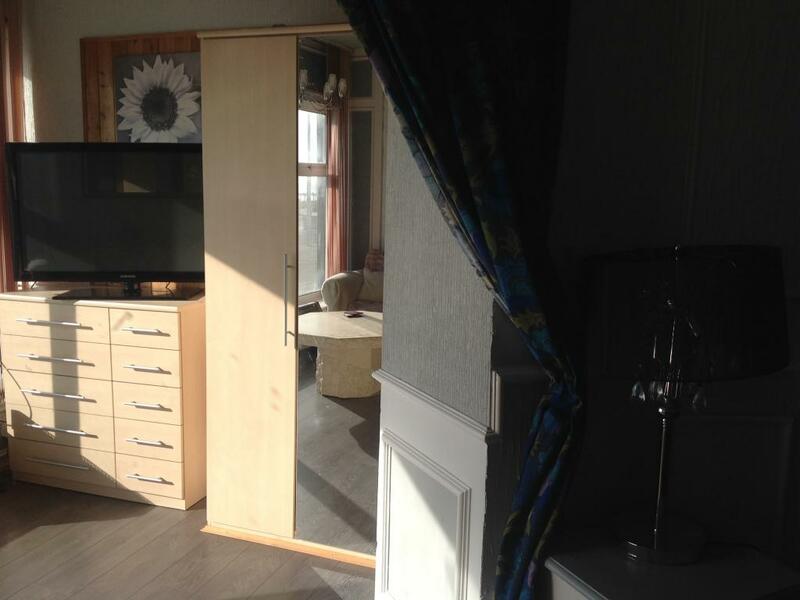 A large open plan apartment, with a double and a single bed.. 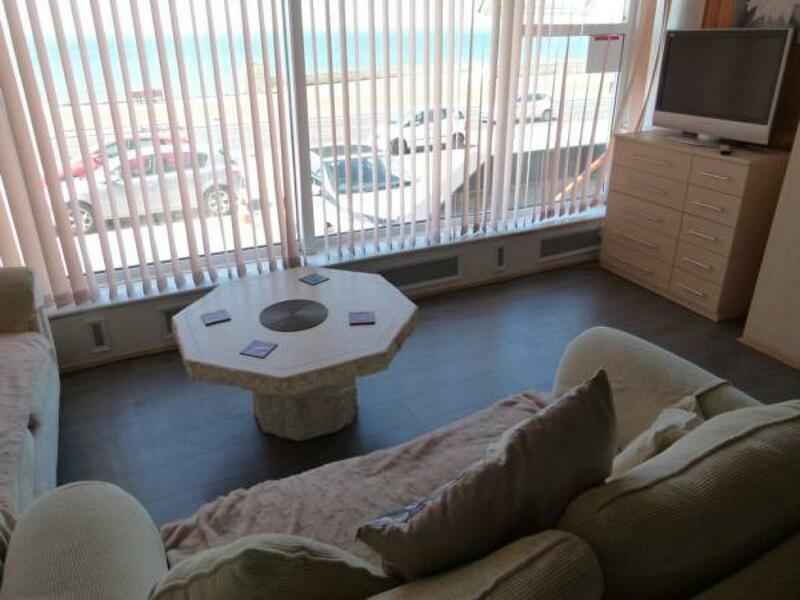 The separate lounge area has sofa seating for three people, a 32 inch flat screen TV and coffee table with lamps to create a cosy atmosphere. 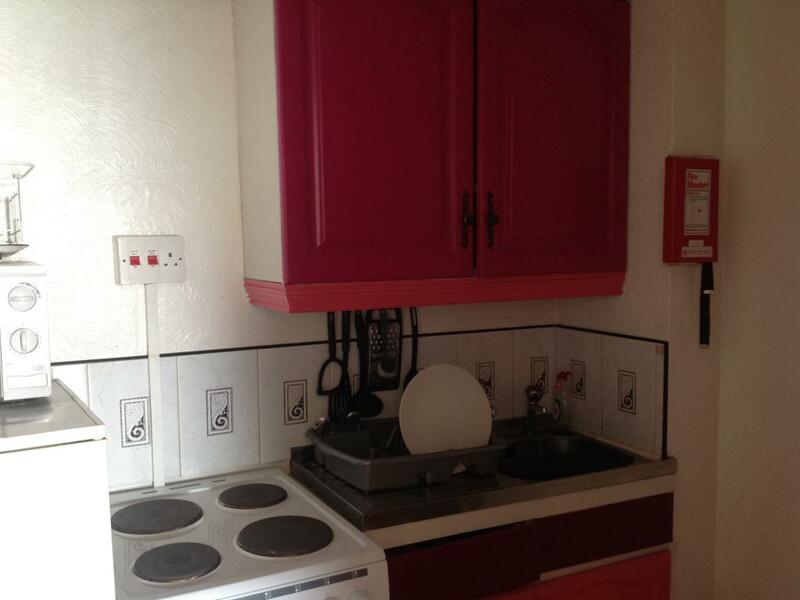 The kitchen is fully equipped with a full cooker, crockery and cutlery. 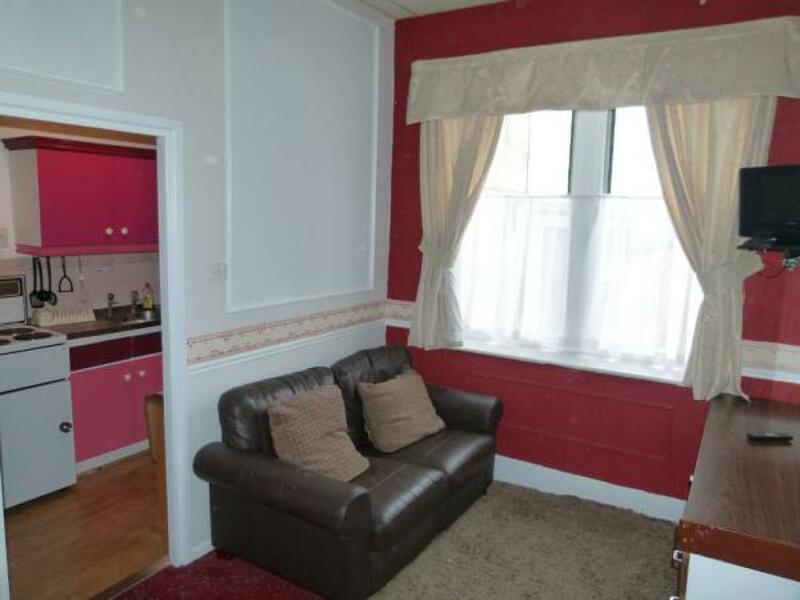 There is a dining table for family meals. 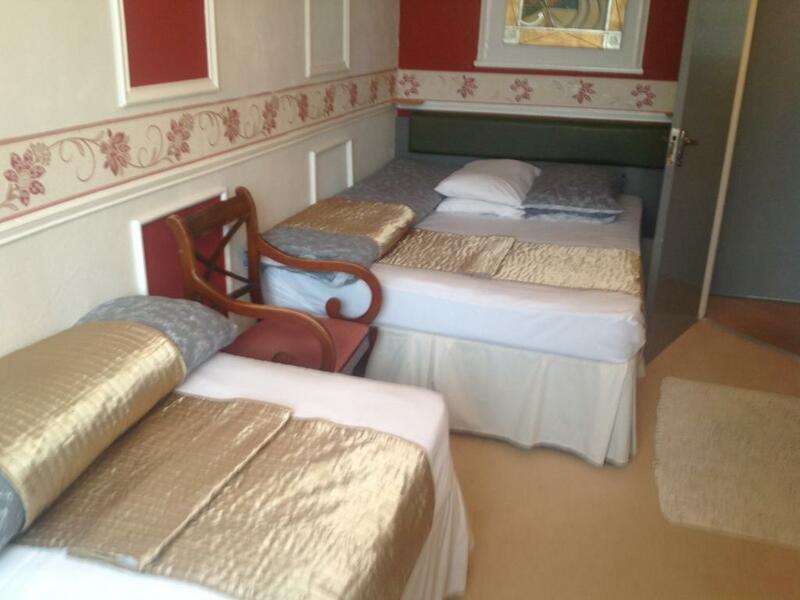 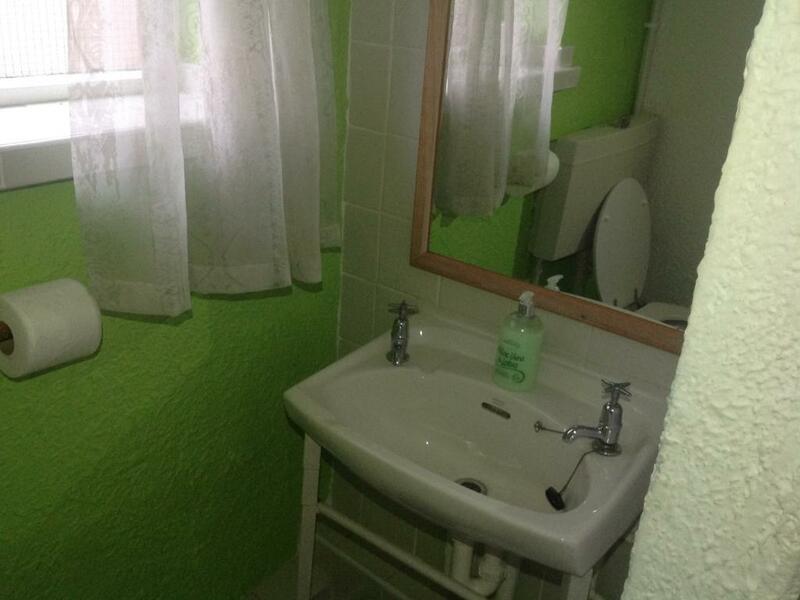 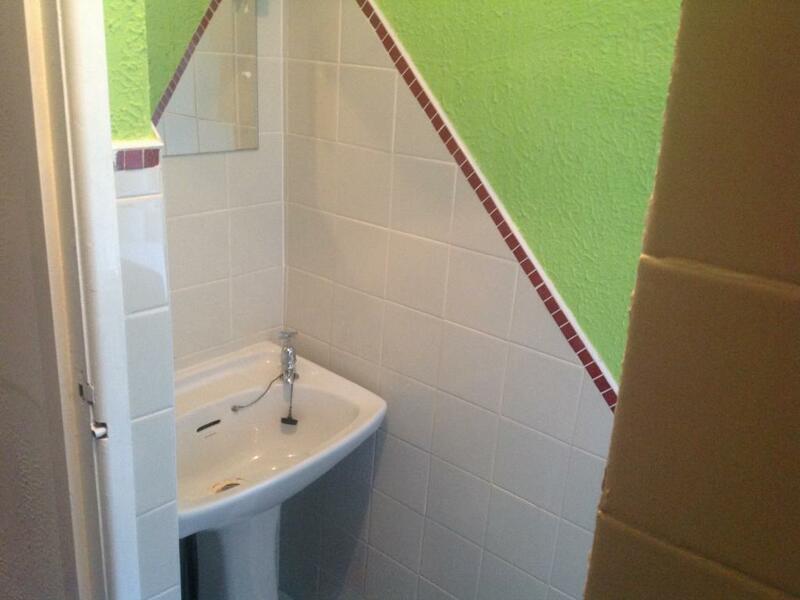 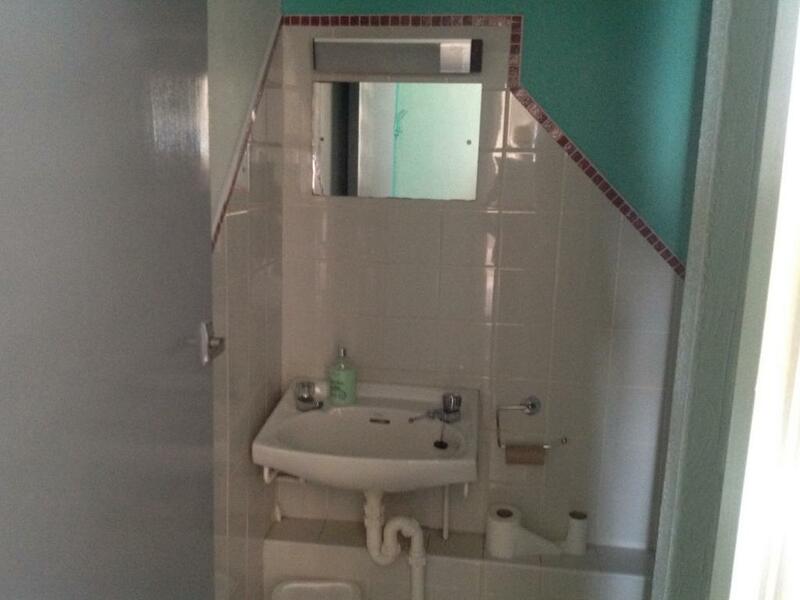 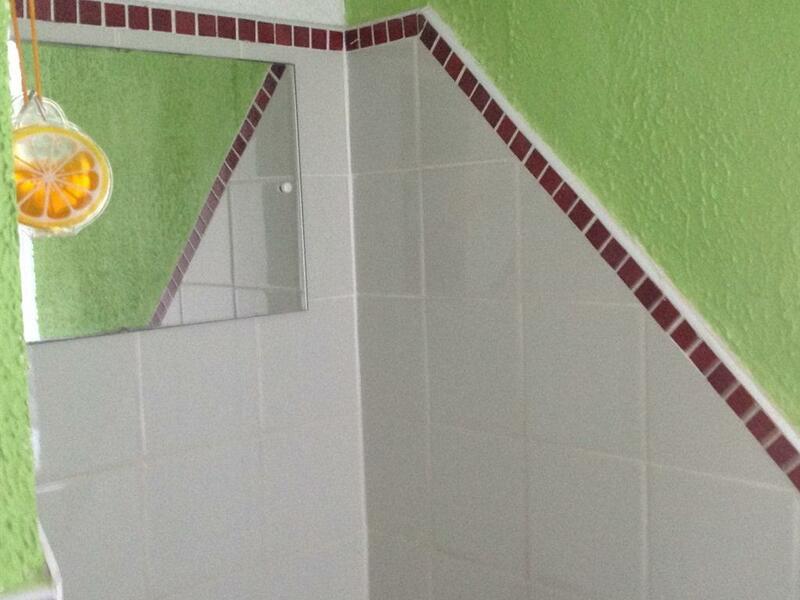 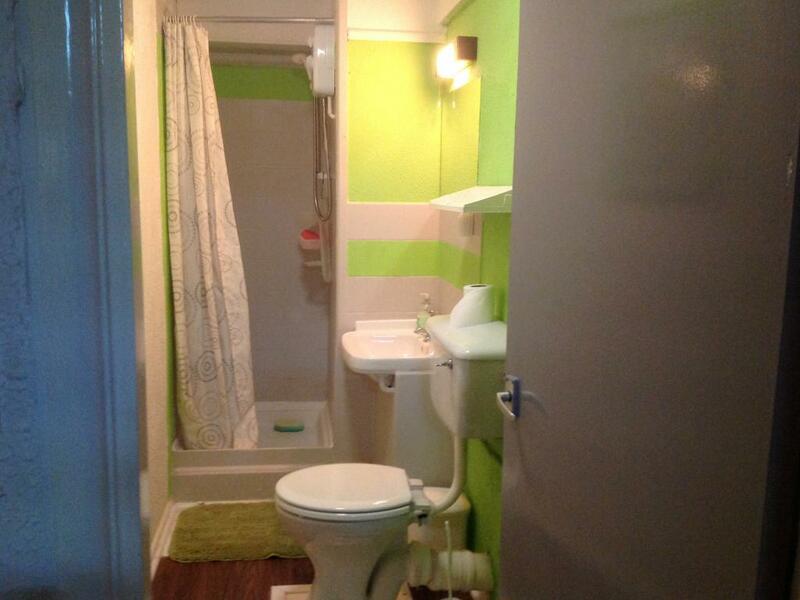 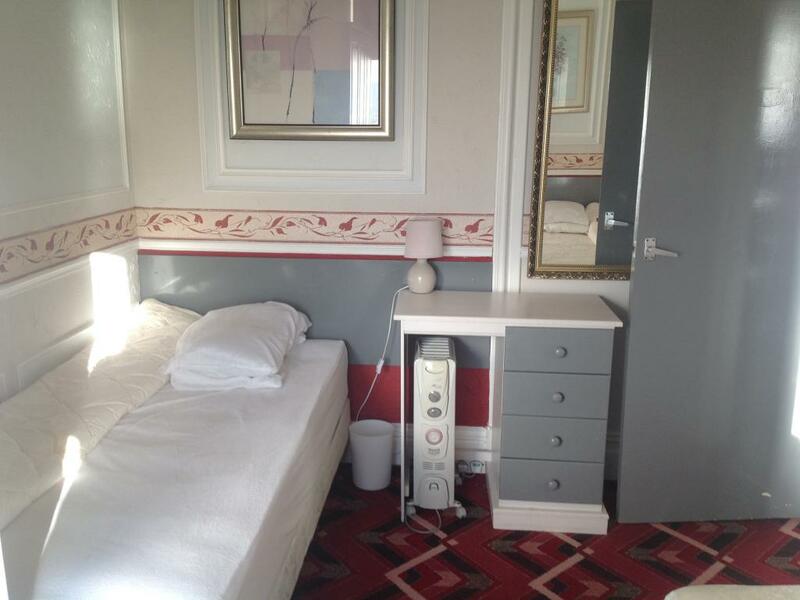 The apartment has a full bathroom with a shower..
A large open plan apartment, with a double and two single beds. The separate lounge area has sofa seating for five people, a 42 inch flat screen TV and coffee table with lamps to create a cosy atmosphere. 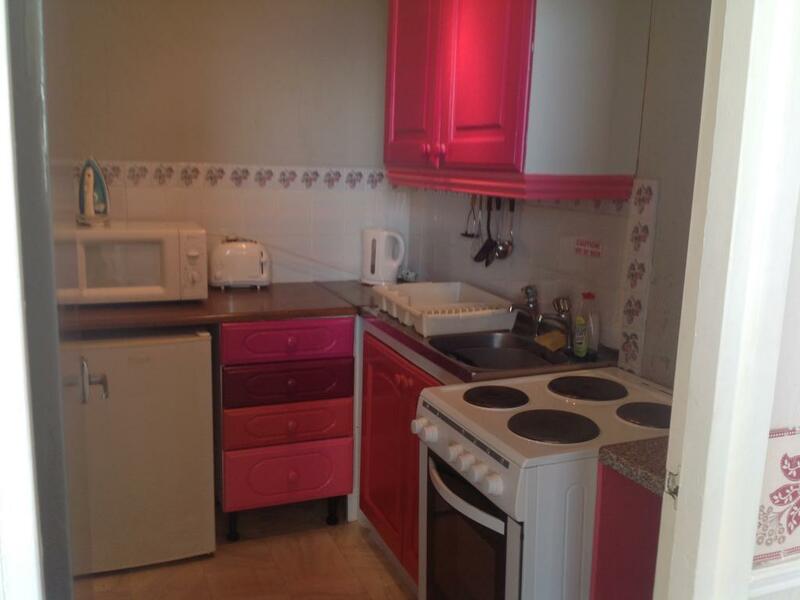 The kitchen is fully equipped with a full cooker, crockery and cutlery. 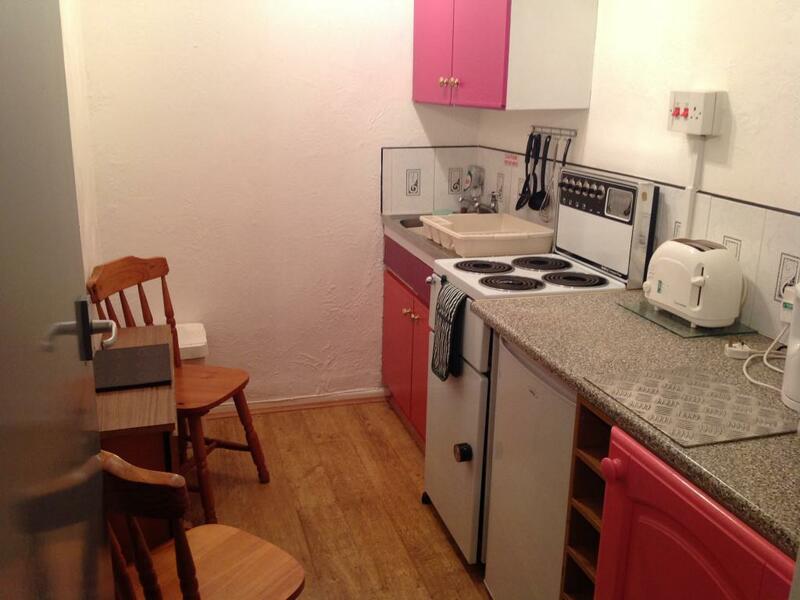 There is a large dining table for family meals. 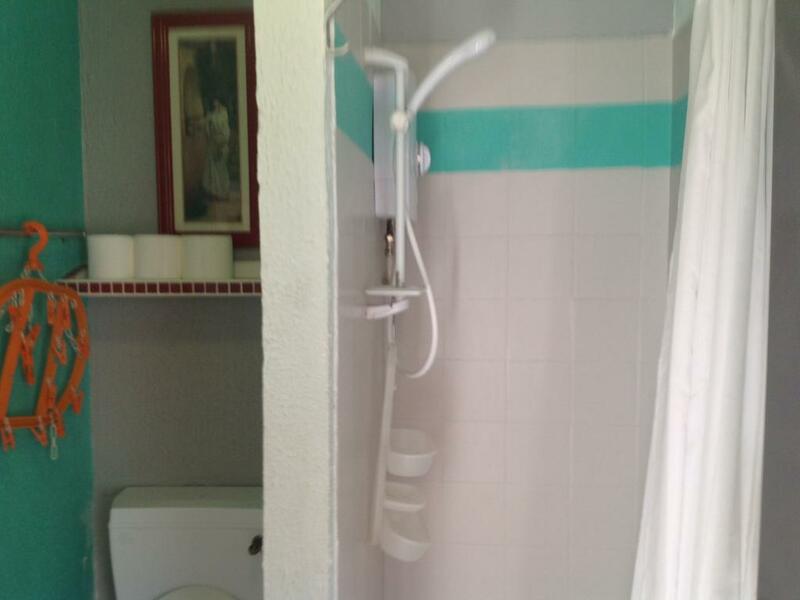 The apartment has a full bathroom with a shower. 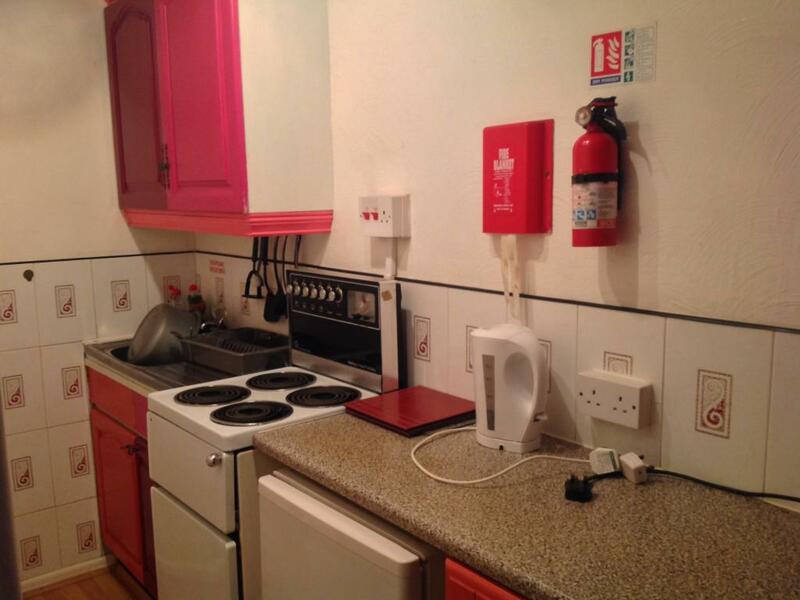 The apartments have newly fitted electric central heating radiators..
A one bedroom apartment, with a double and two single beds. 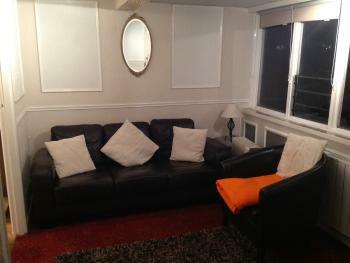 The separate lounge area has sofa seating and a 32 inch flat screen TV. 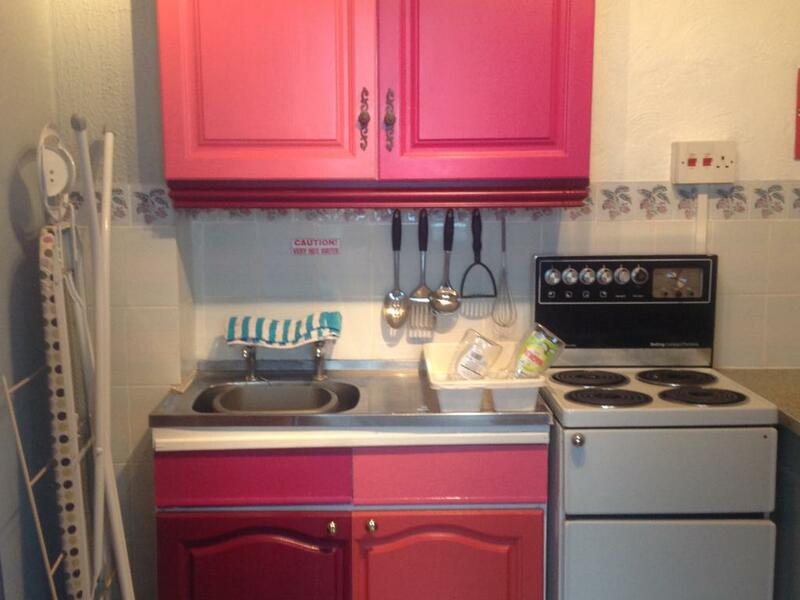 The kitchen is fully equipped with a full cooker, crockery and cutlery. 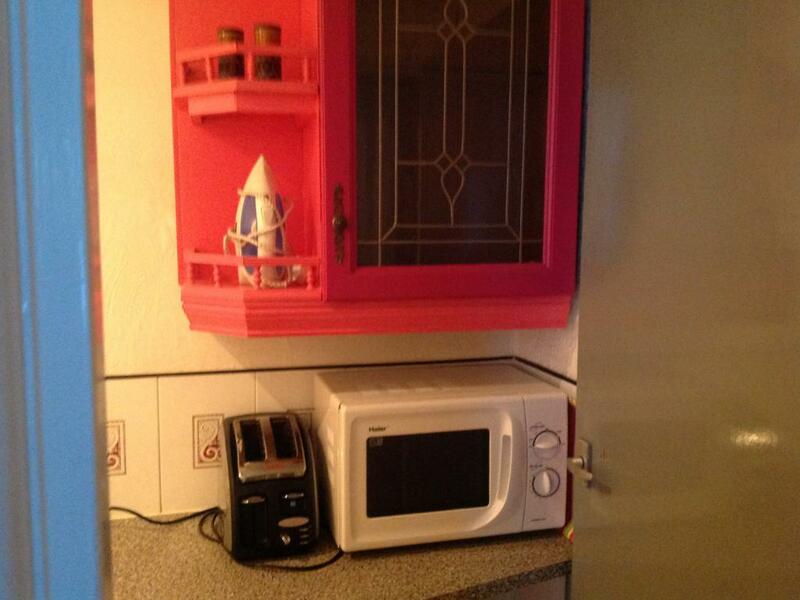 There is a dining table for family meals. 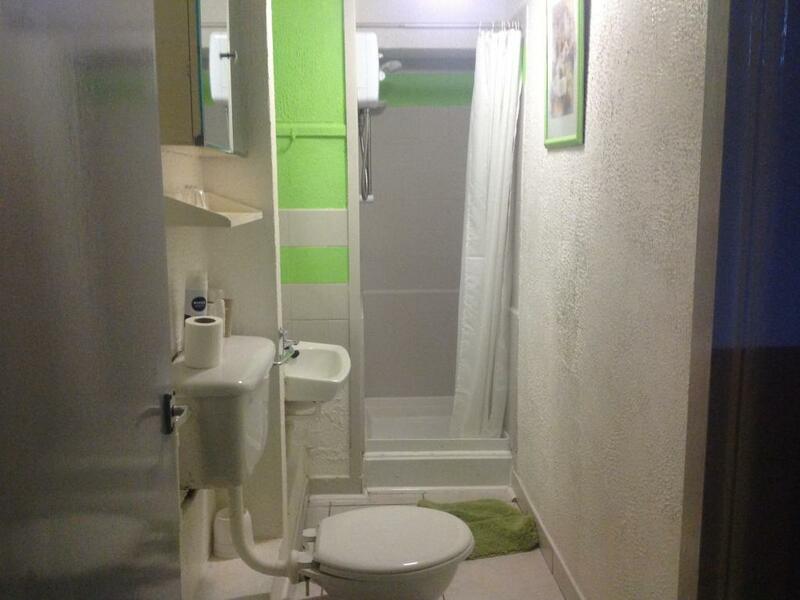 The apartment has a full bathroom with a shower. 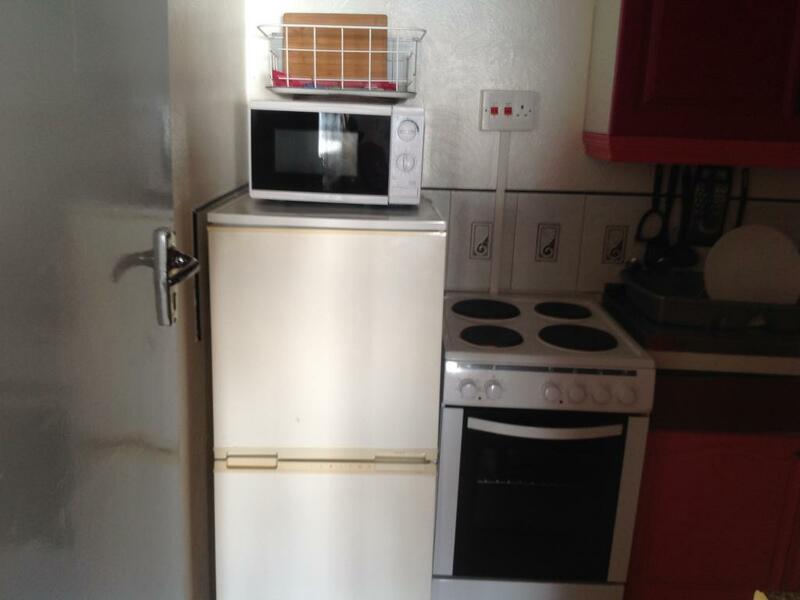 There is newly fitted electric central heating radiators. 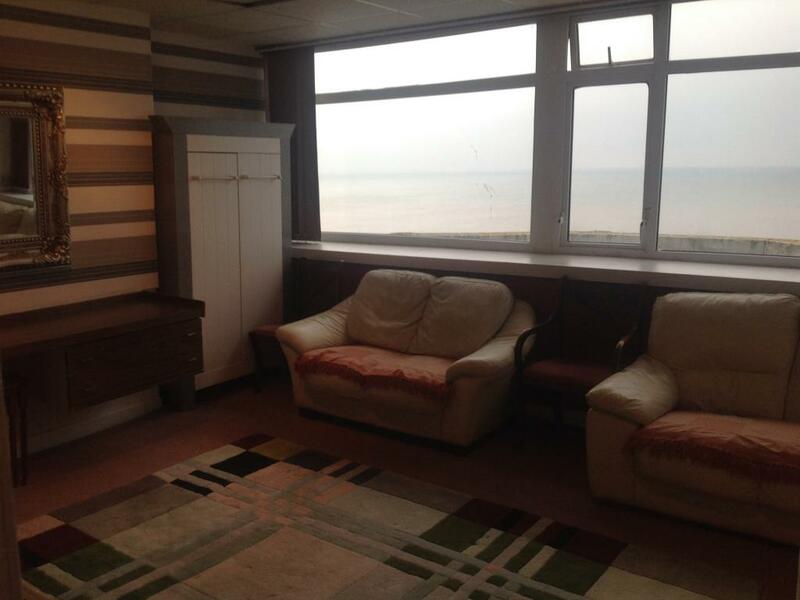 A Sea-View one bedroom apartment, with a double and two single beds. 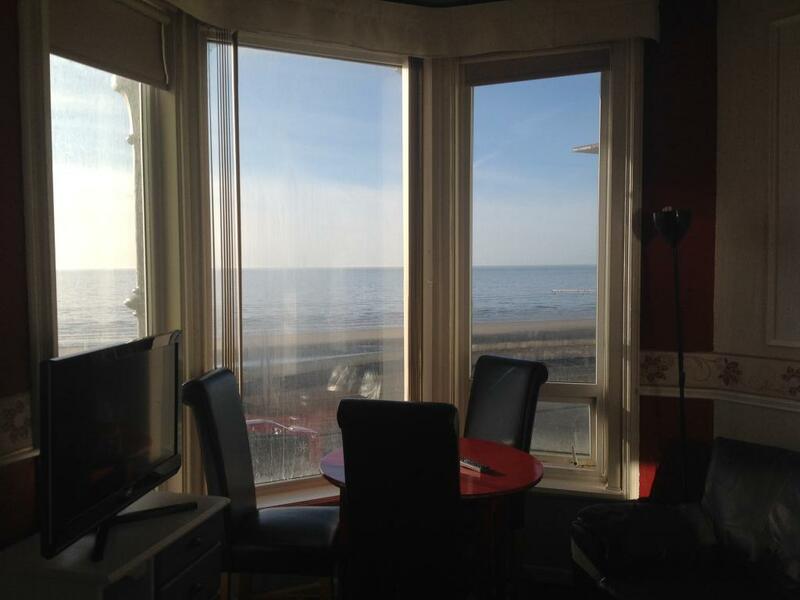 The separate lounge area has a bay window for a panoramic sea view and sofa seating four people, a 42 inch flat screen TV and coffee table with lamps to create a cosy atmosphere. 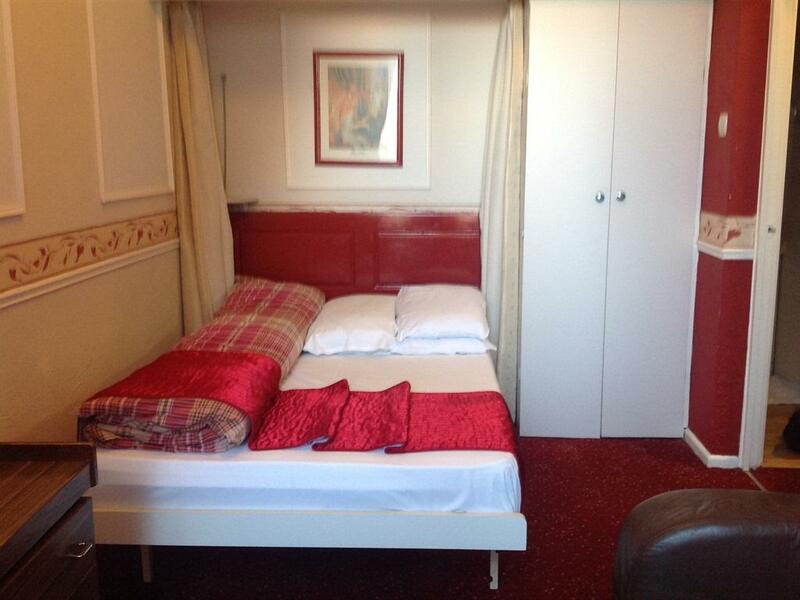 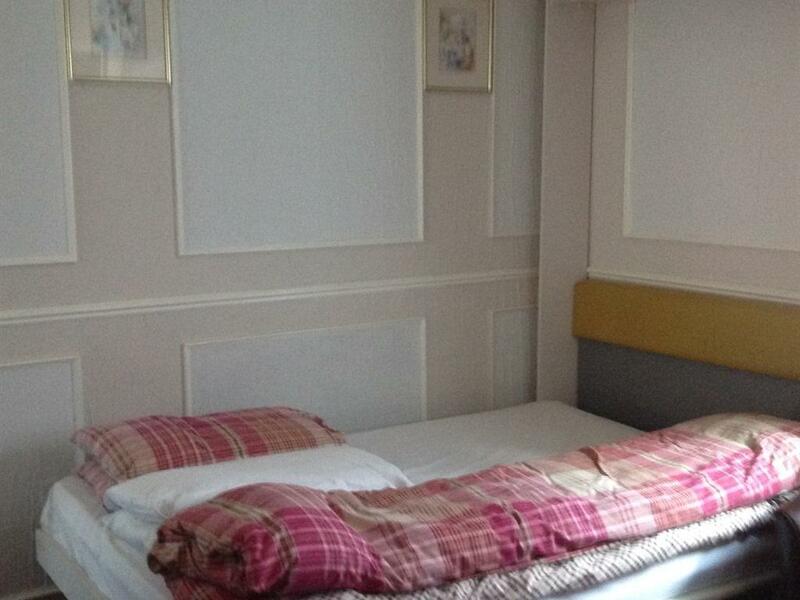 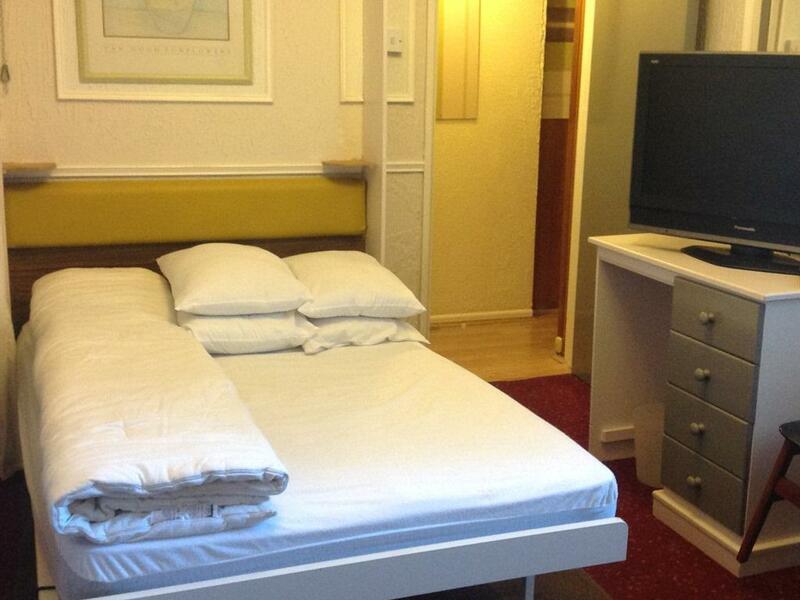 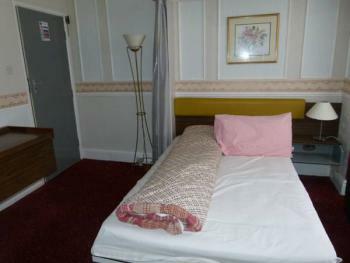 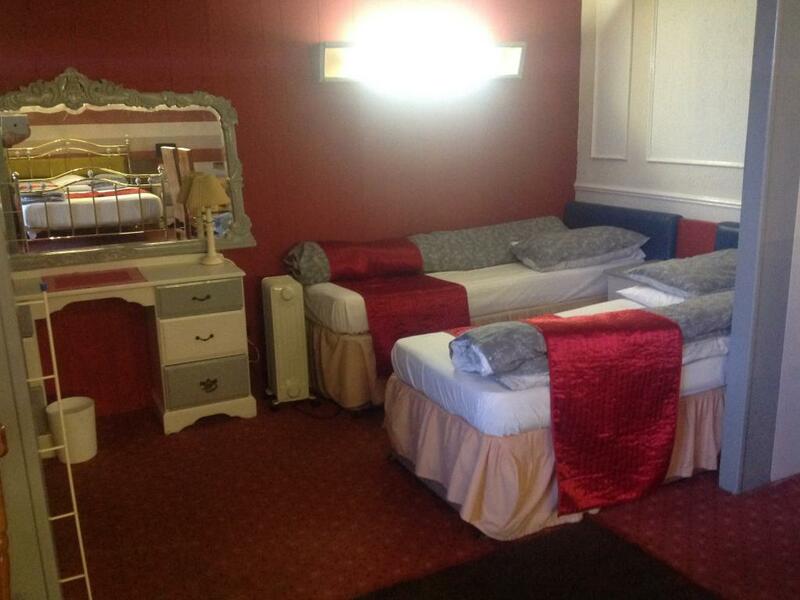 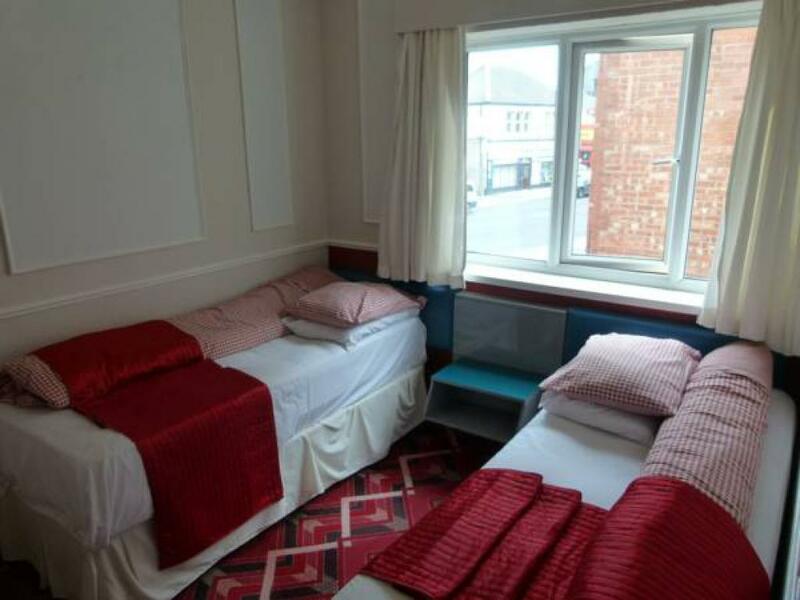 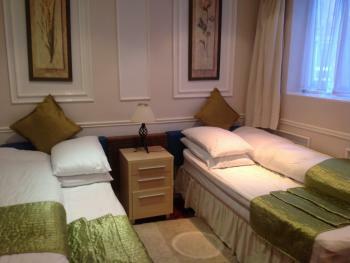 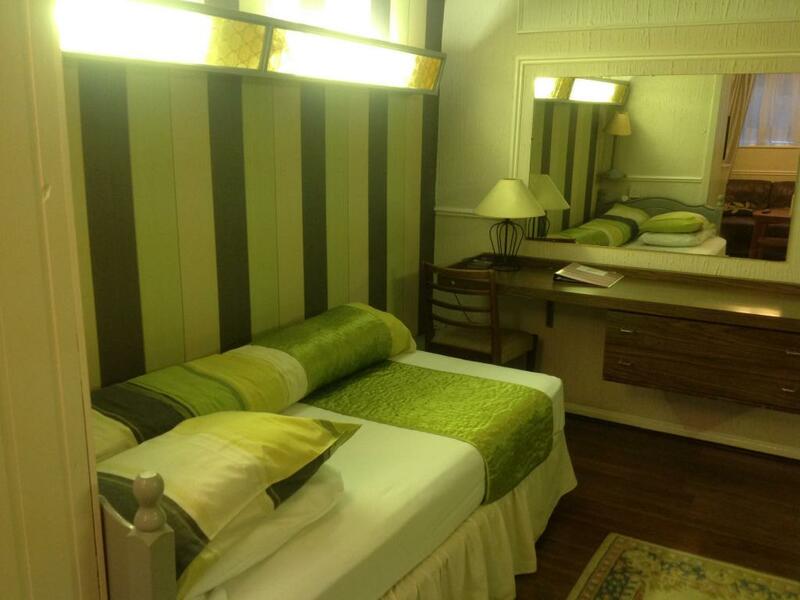 The bedroom has twin beds and also has a Sea View. 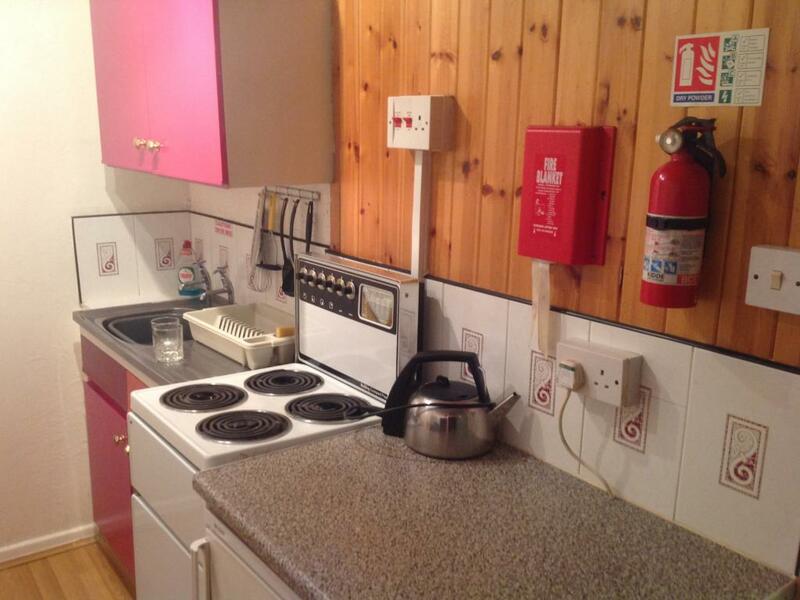 The kitchen is fully equipped with a full cooker, crockery and cutlery. 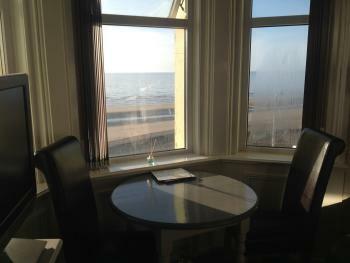 There is a large dining table for family meals. 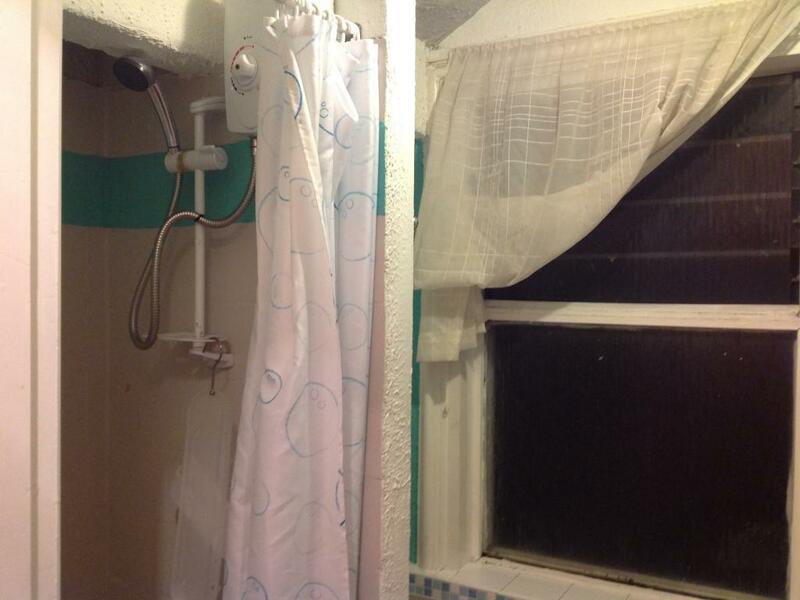 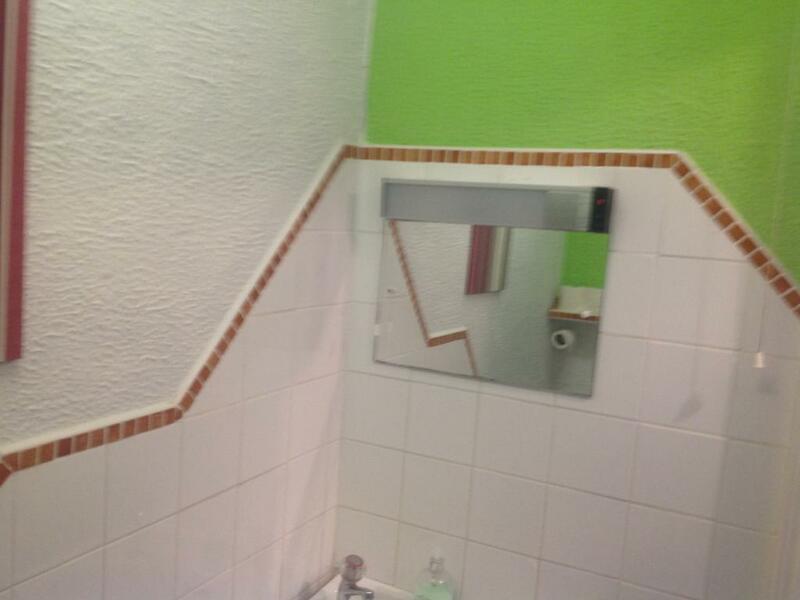 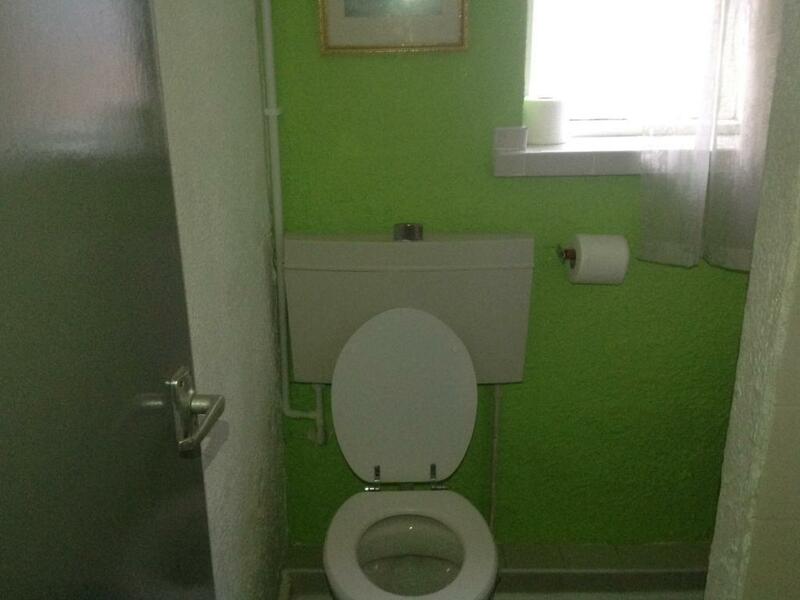 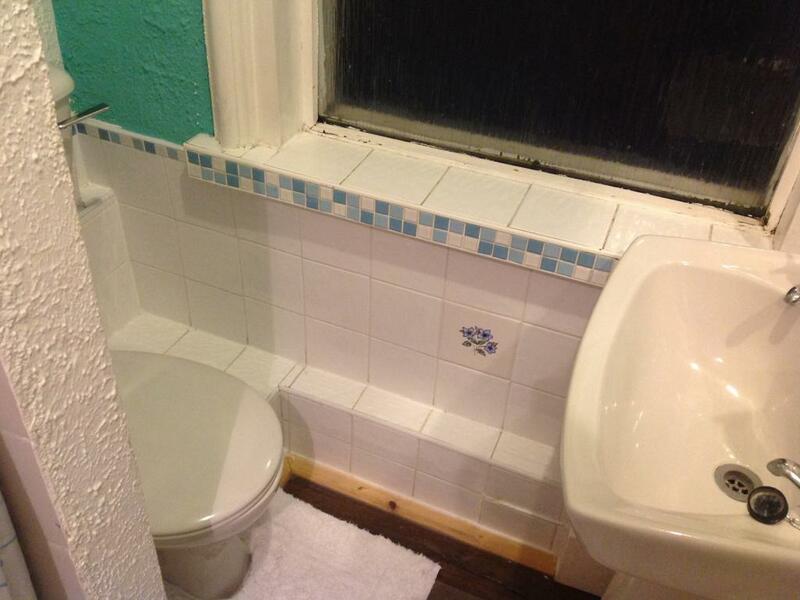 There is a full bathroom with a shower. 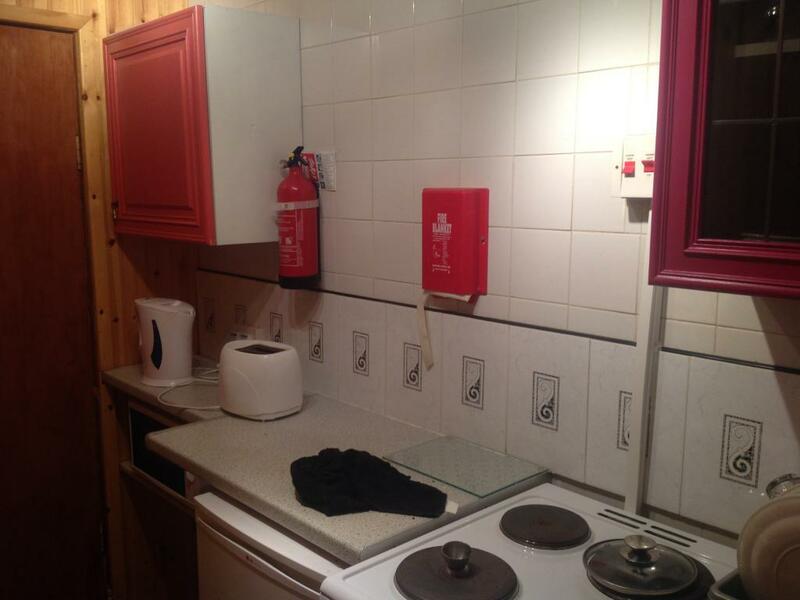 The apartments have newly fitted electric central heating radiators. 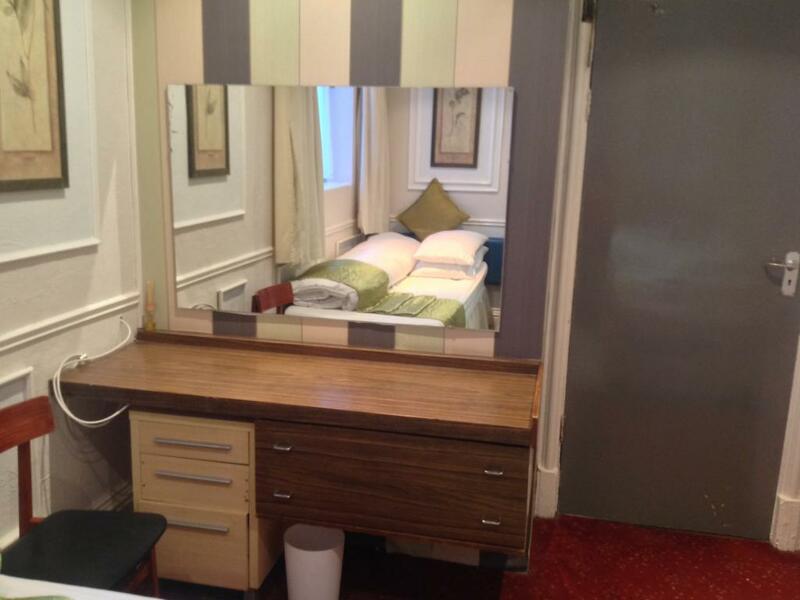 A Studio style apartment with a double bed. 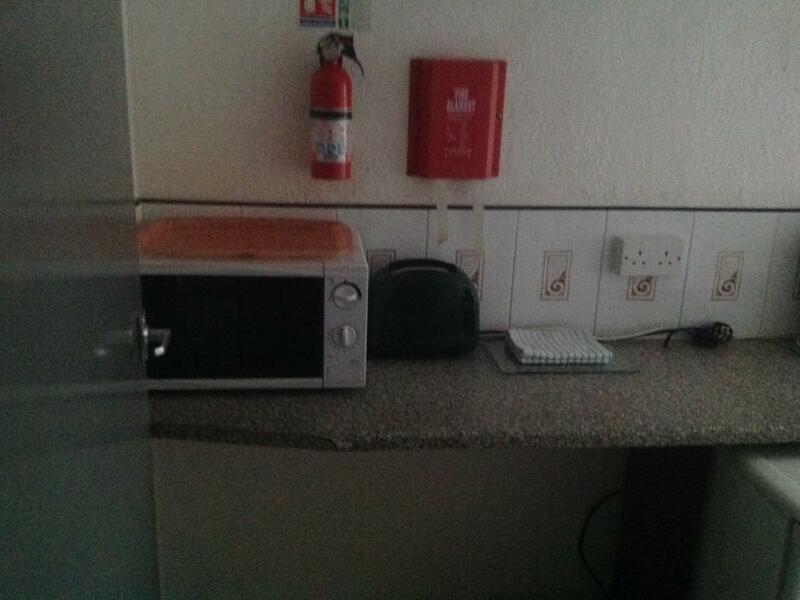 There is a flat screen TV, The kitchen is fully equipped with a full cooker,microwave, fridge, toaster, crockery and cutlery. 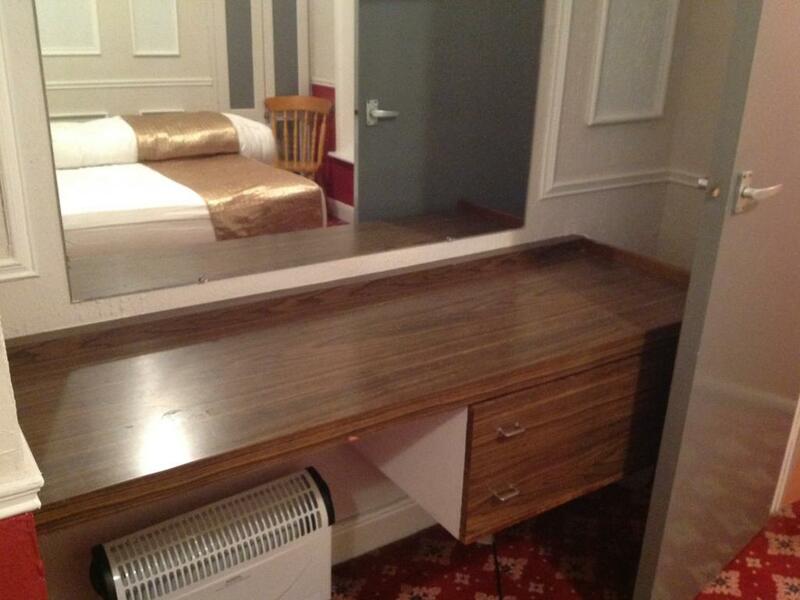 There is a dining table for family meals. 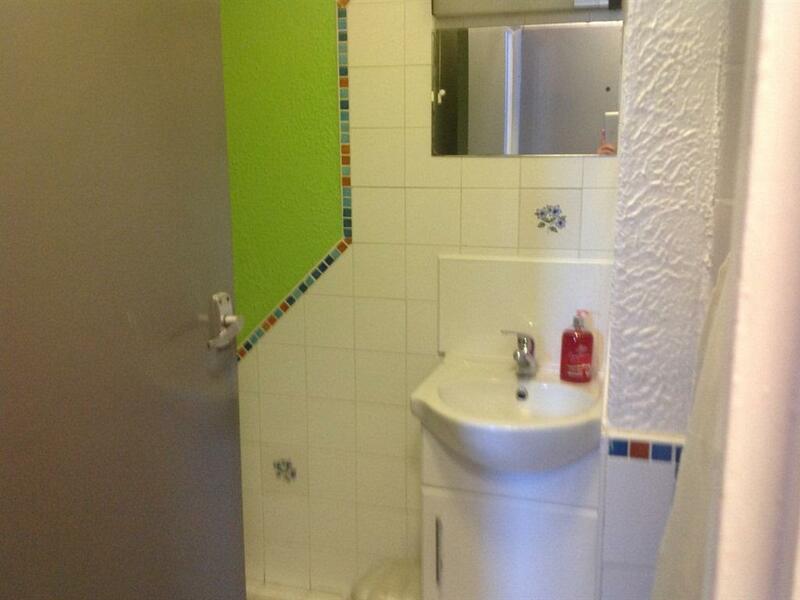 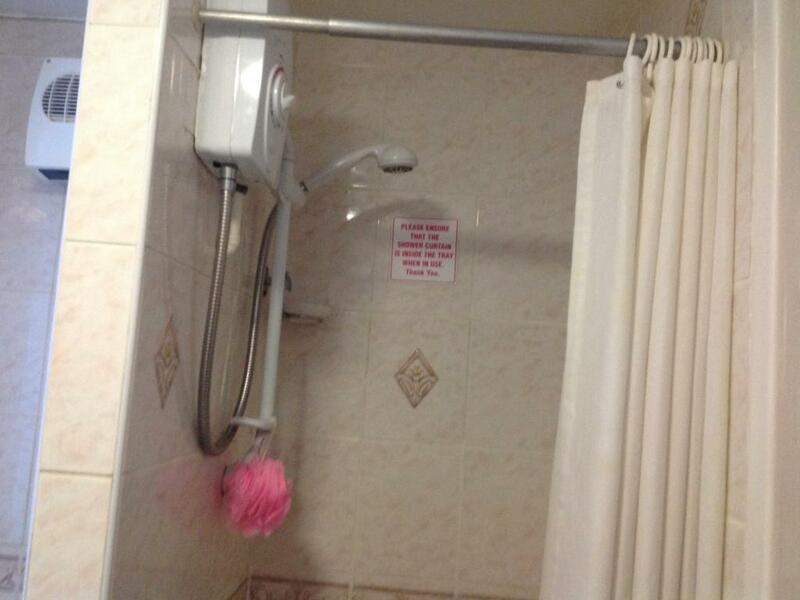 There is a full bathroom with a shower. 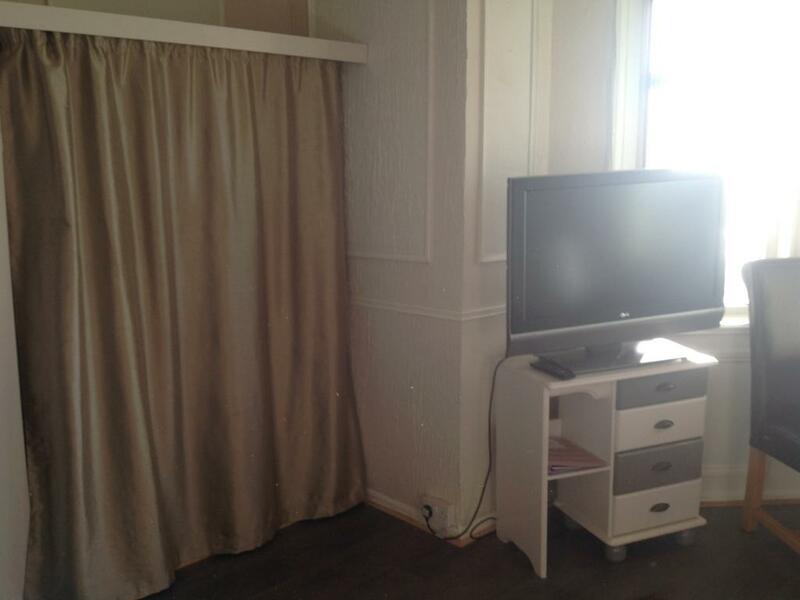 The apartments have newly fitted electric central heating radiators. 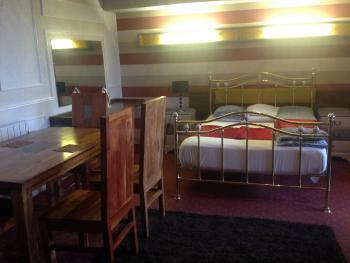 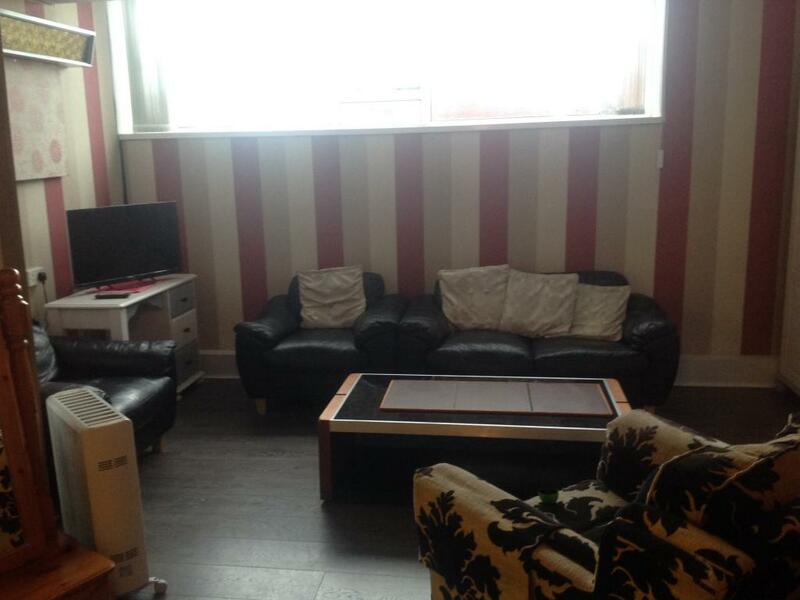 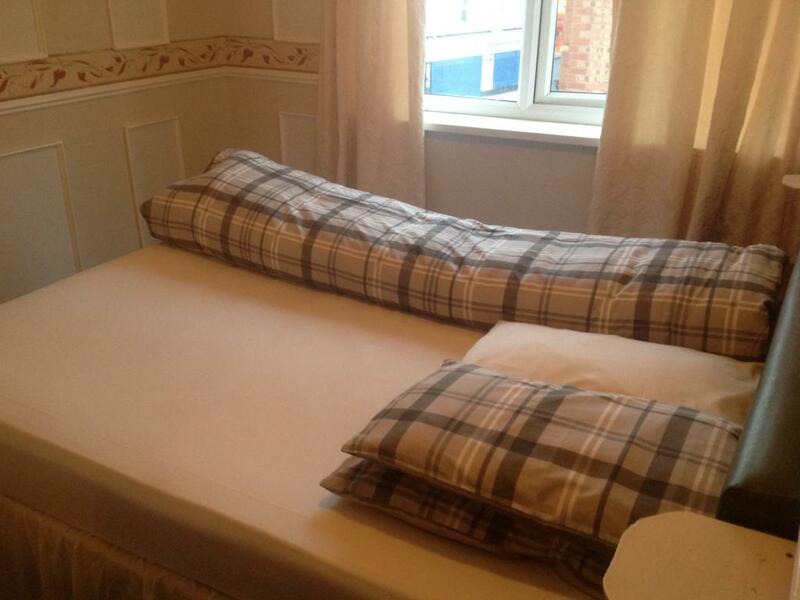 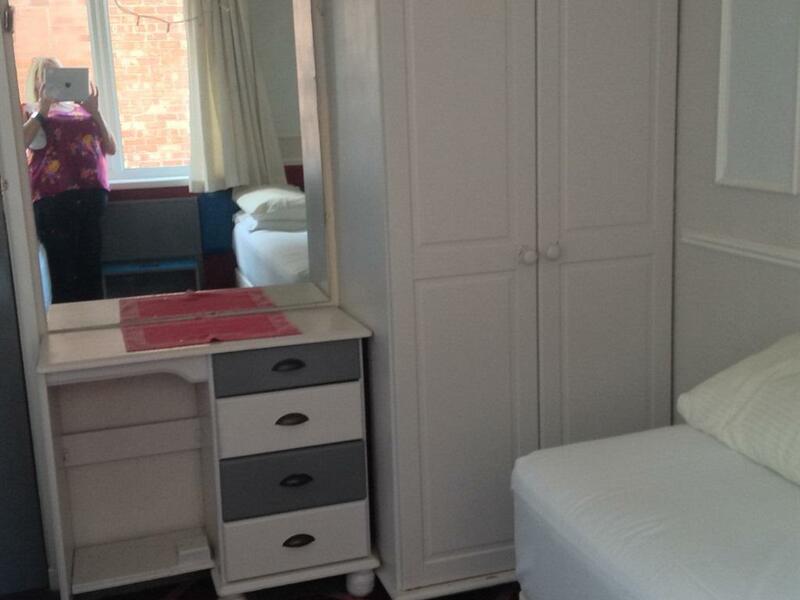 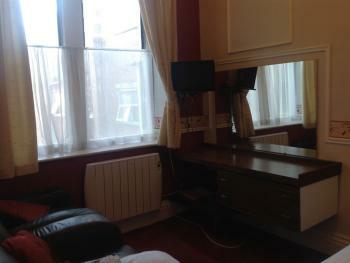 A large one bedroom second floor apartment, with one double bed and twin beds in the separate bedroom. 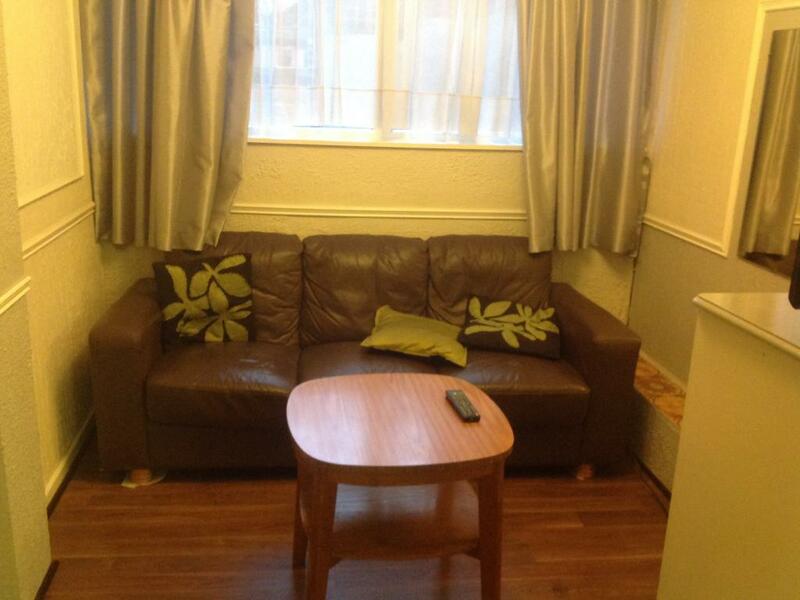 The lounge has sofa seating, a 32 inch flat screen TV. 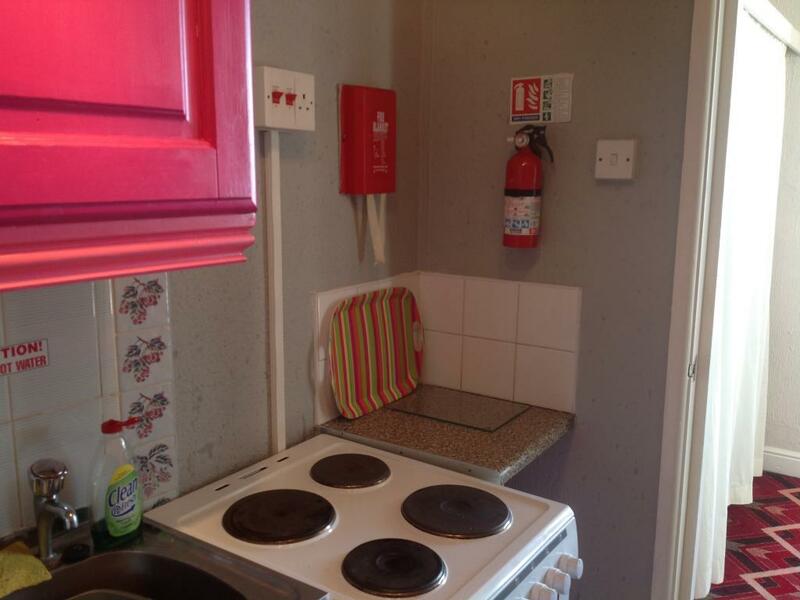 The kitchen is fully equipped with a full cooker, crockery and cutlery. There is a dining table for family meals. 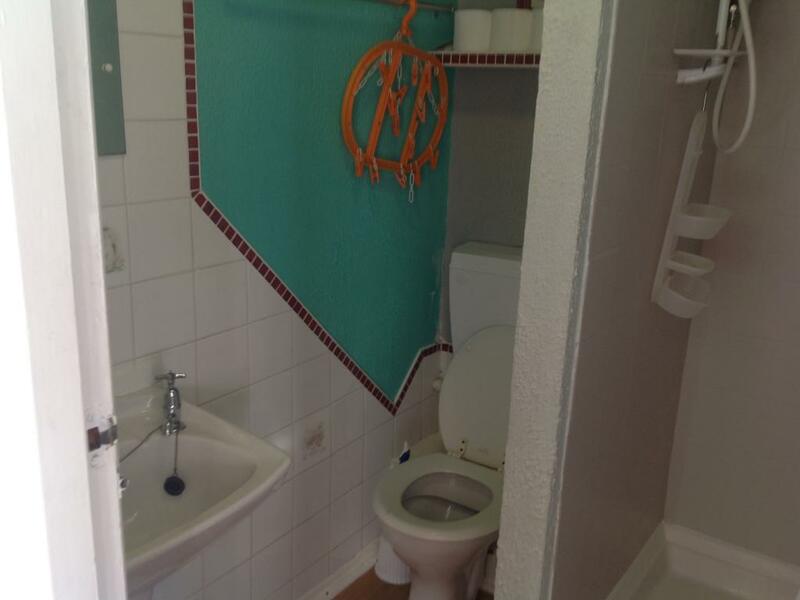 There is a full bathroom with a shower. 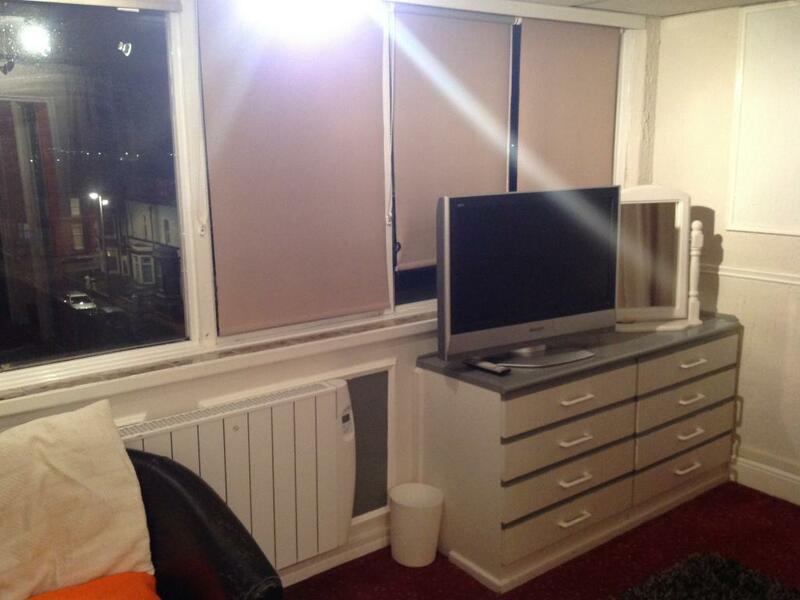 The apartments have newly fitted electric central heating radiators. 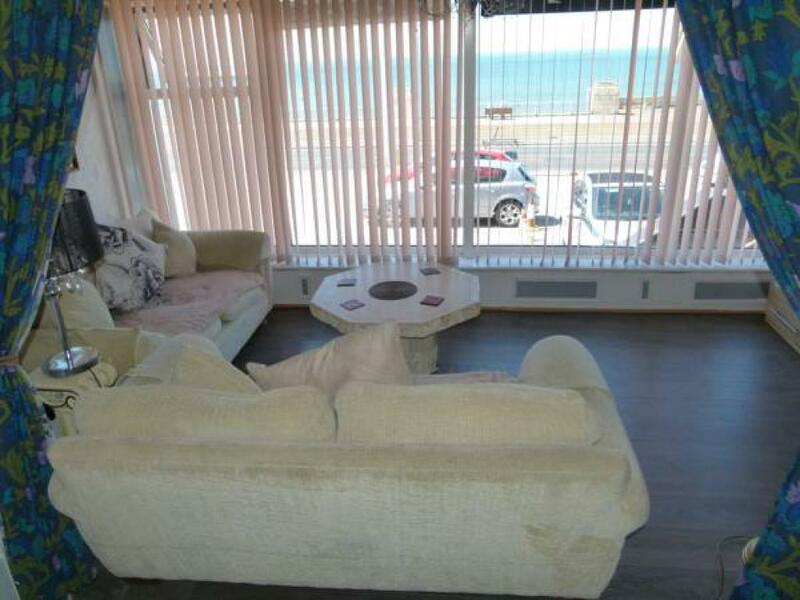 A Sea-View one bedroom apartment, with two double beds. 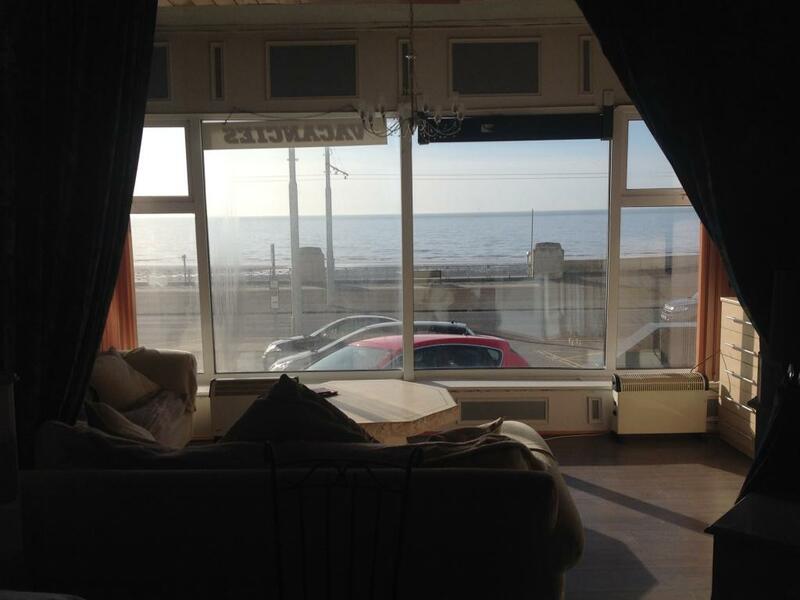 The separate lounge area has a bay window for a panoramic sea view and sofa seating four people, a 42 inch flat screen TV and coffee table with lamps to create a cosy atmosphere. 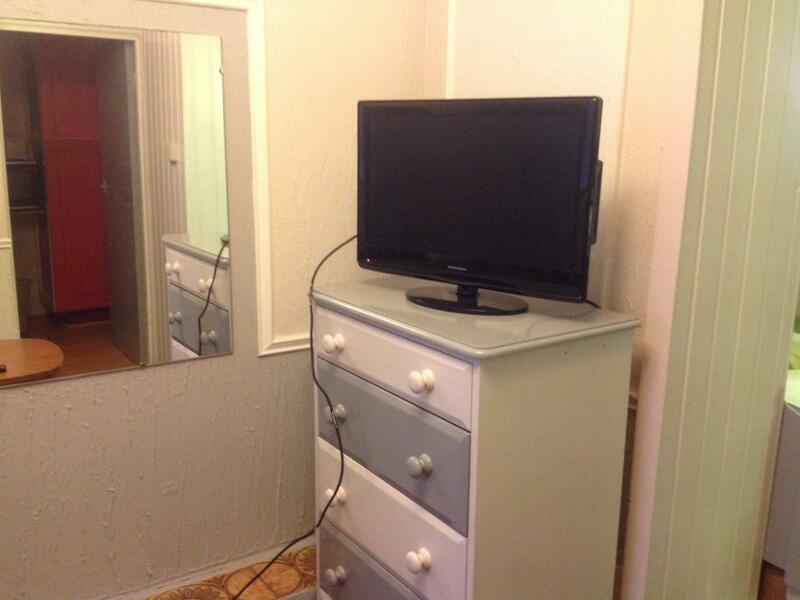 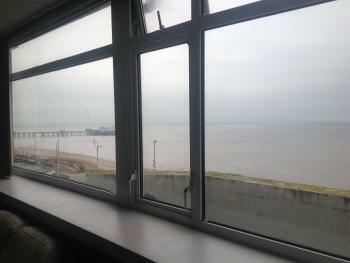 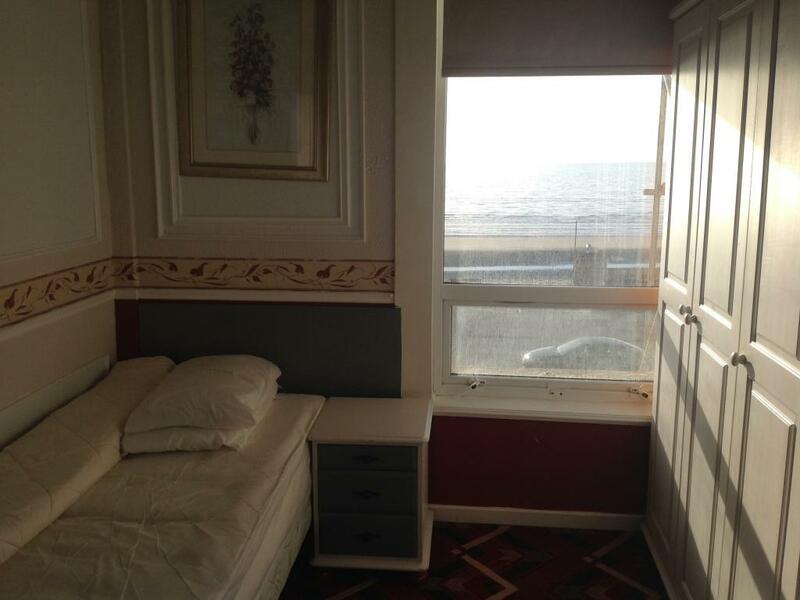 The bedroom has a double and also has a Sea View. 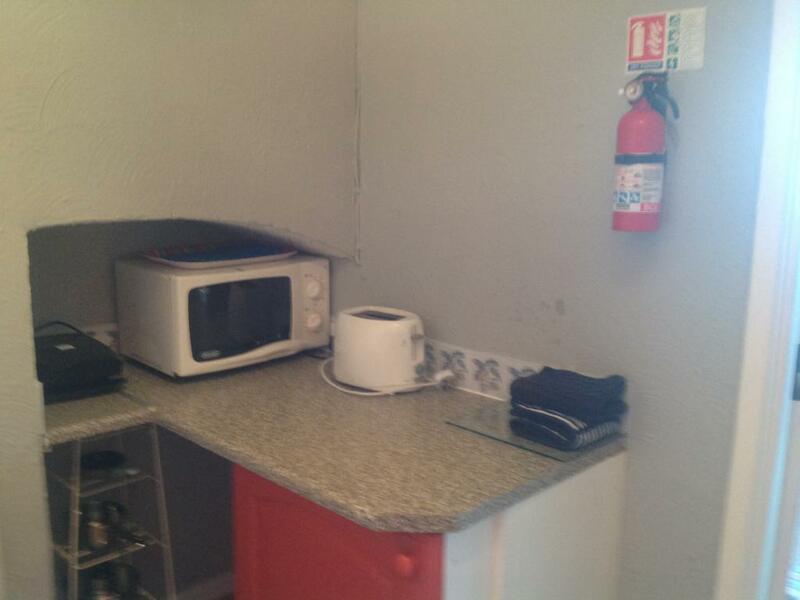 The kitchen is fully equipped with a full cooker,microwave, crockery and cutlery. 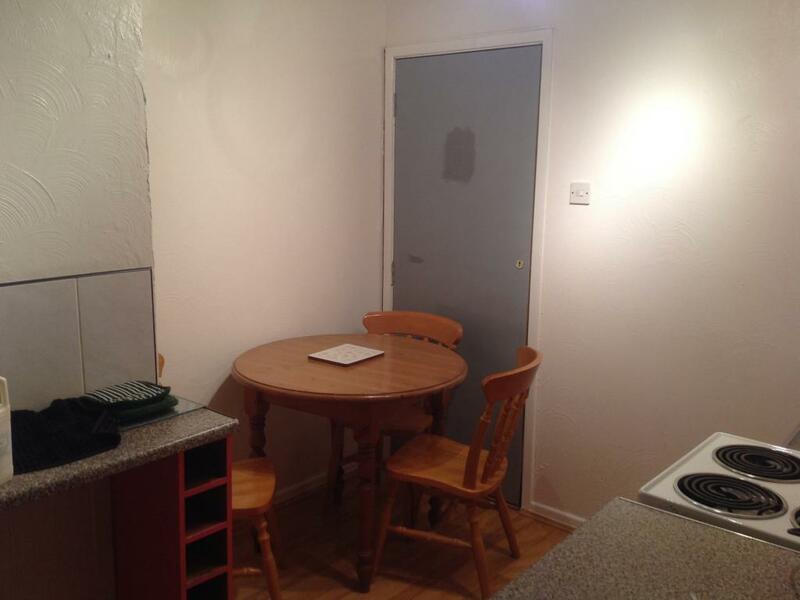 There is a large dining table for family meals. 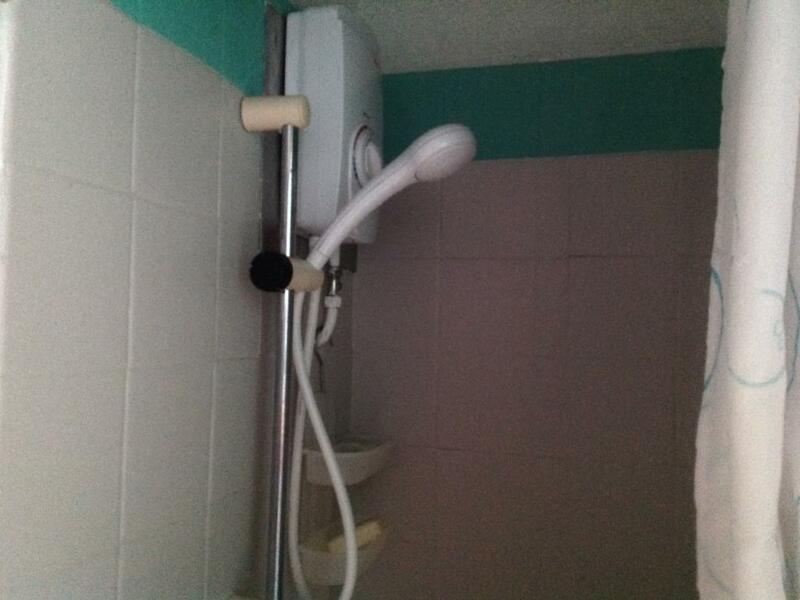 There is a full bathroom with a shower. 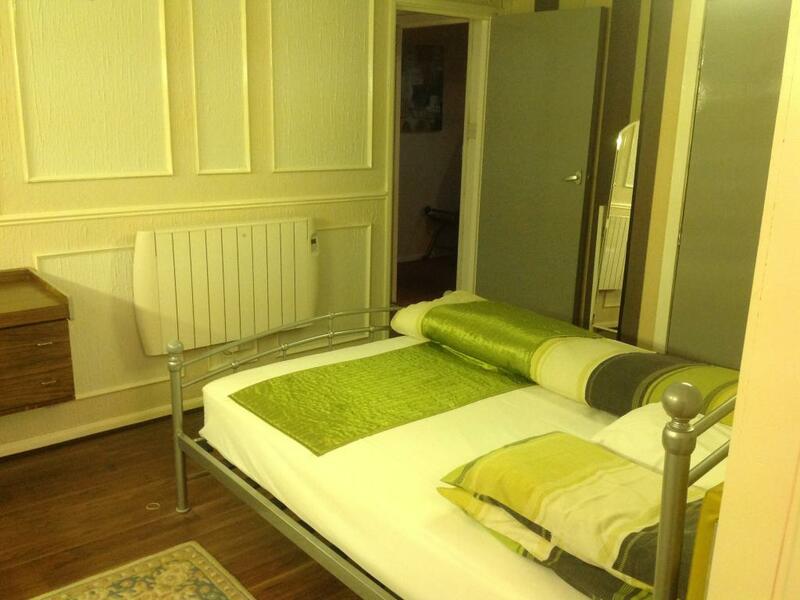 The apartments have newly fitted electric central heating radiators. 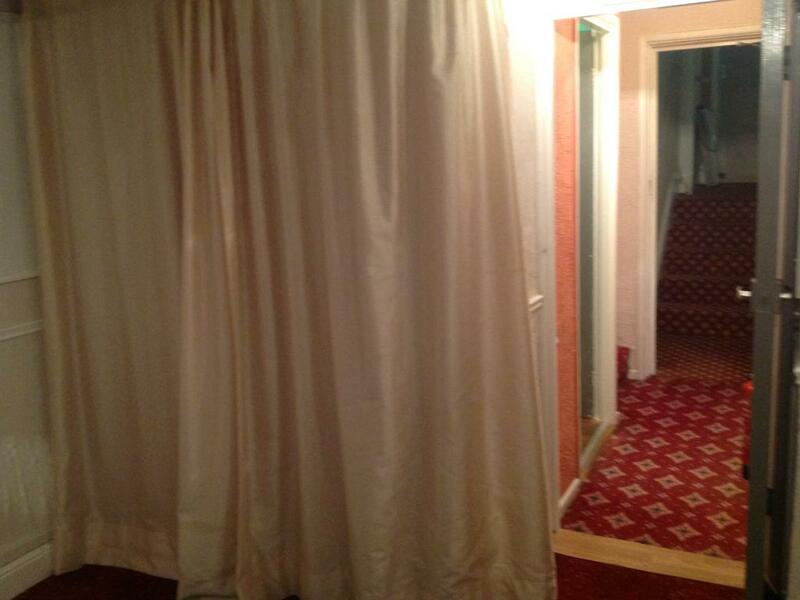 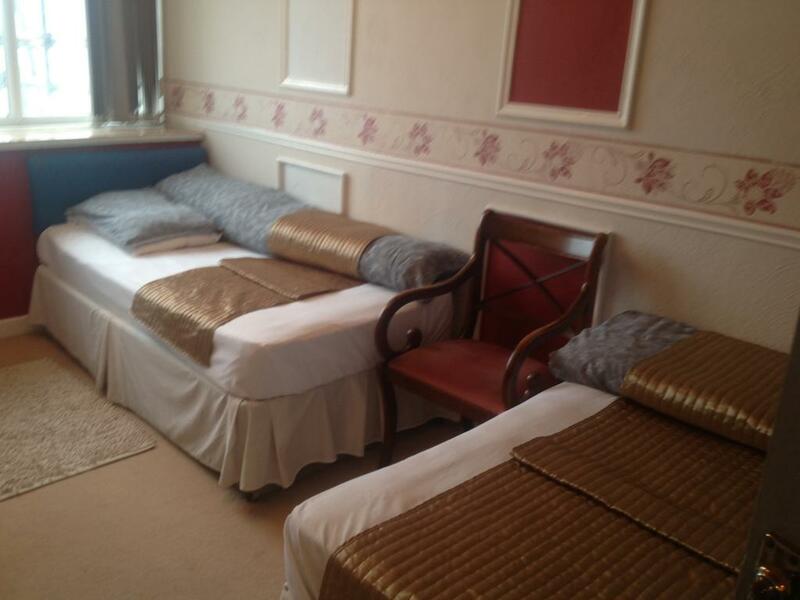 A large one bedroom third floor city view apartment, with two double beds. 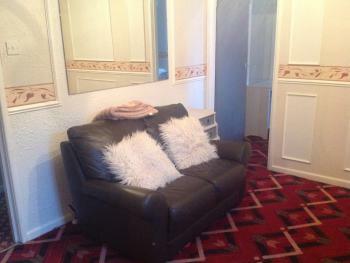 The separate lounge area has sofa seating, a 32 inch flat screen TV. 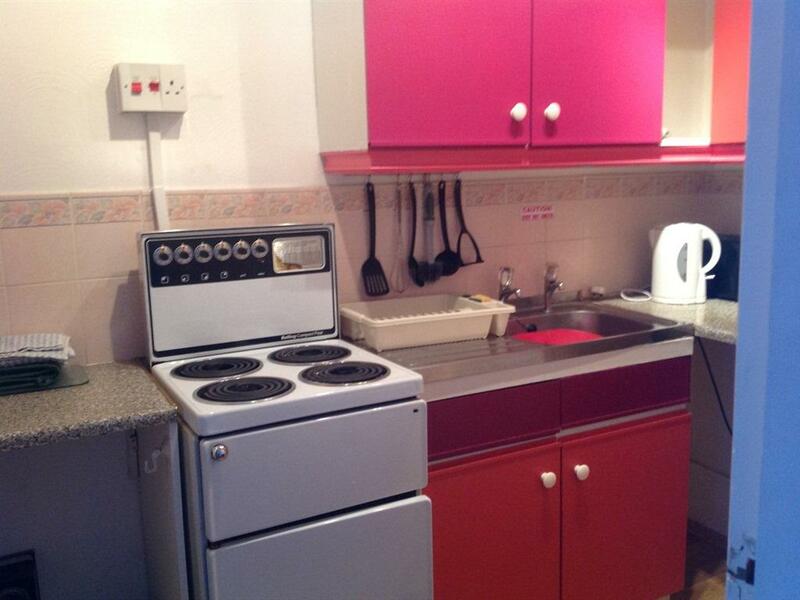 The kitchen is fully equipped with a full cooker, crockery and cutlery. 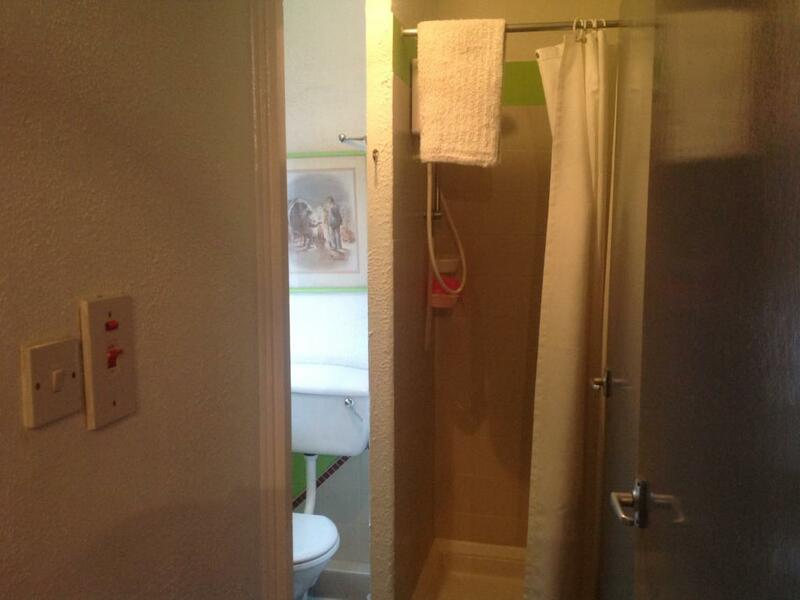 There is a dining table for family meal There is a full bathroom with a shower. 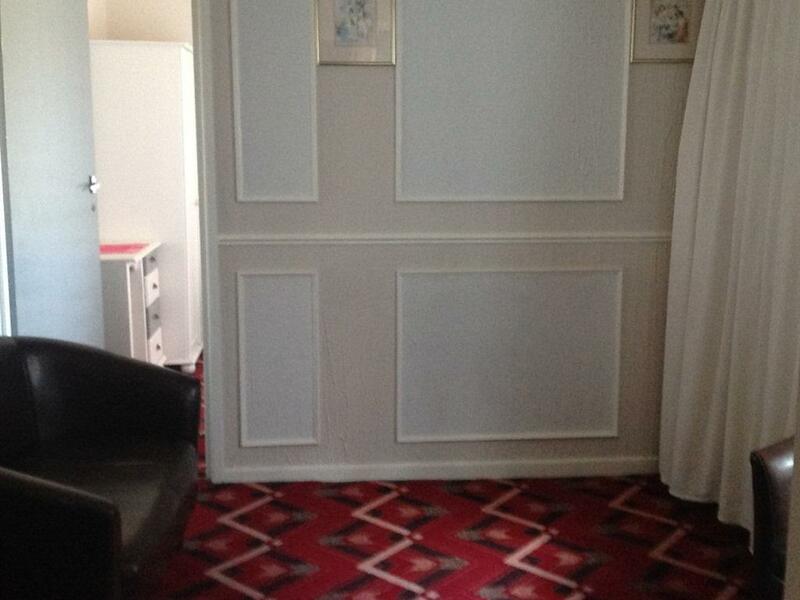 The apartments have newly fitted electric central heating radiators. 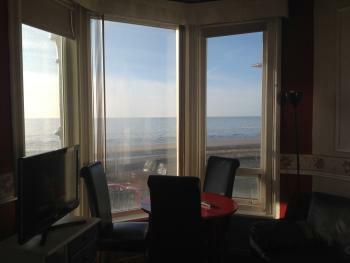 A large one bedroom third floor SeaView Apartment has panoramic sea views from both the lounge and the bedroom. 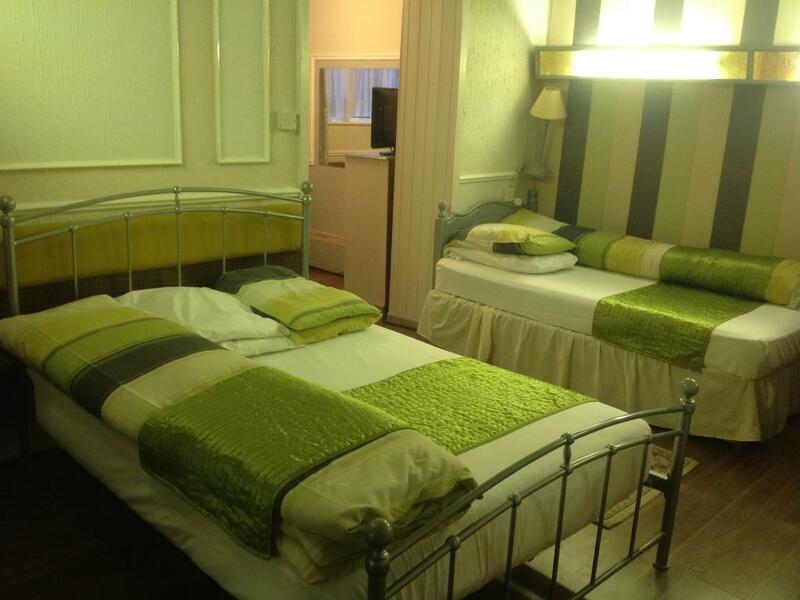 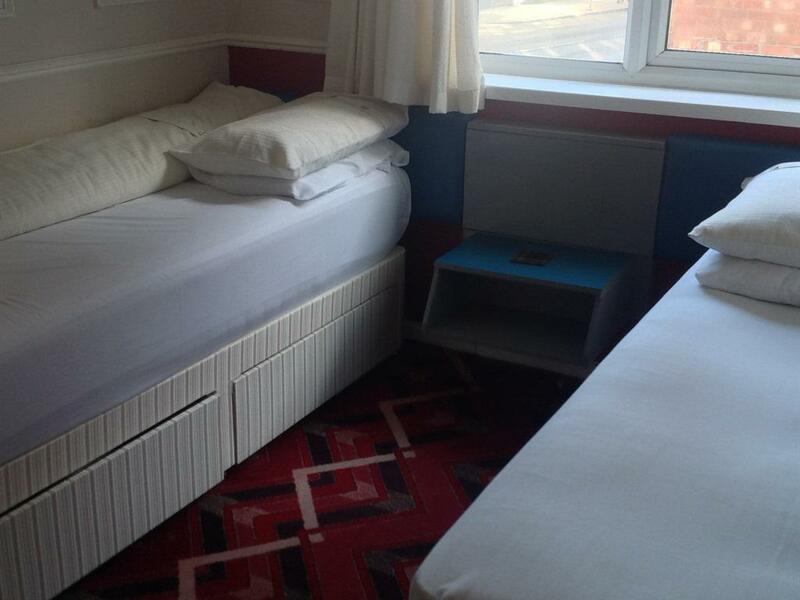 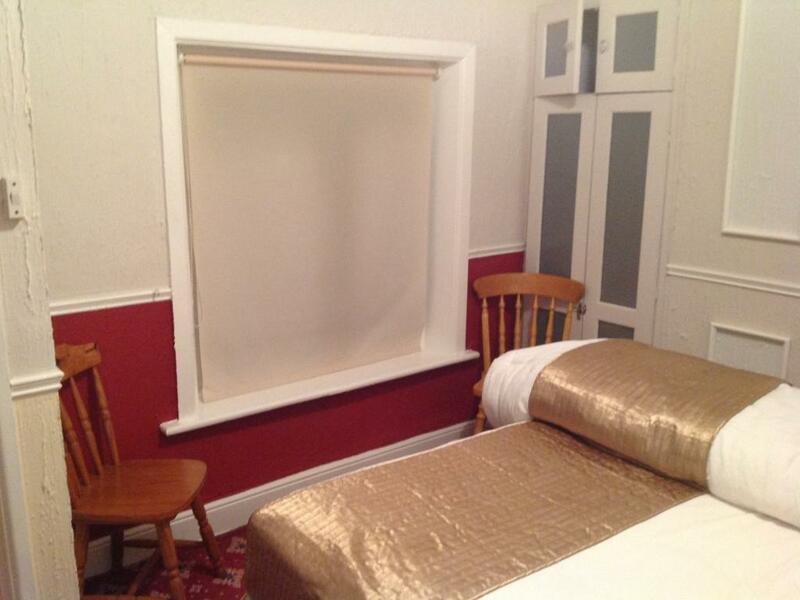 With one double bed and one double bed and a single in the separate bedroom The lounge area has sofa seating, a 40 inch flat screen TV and coffee table with lamps to create a cosy atmosphere. 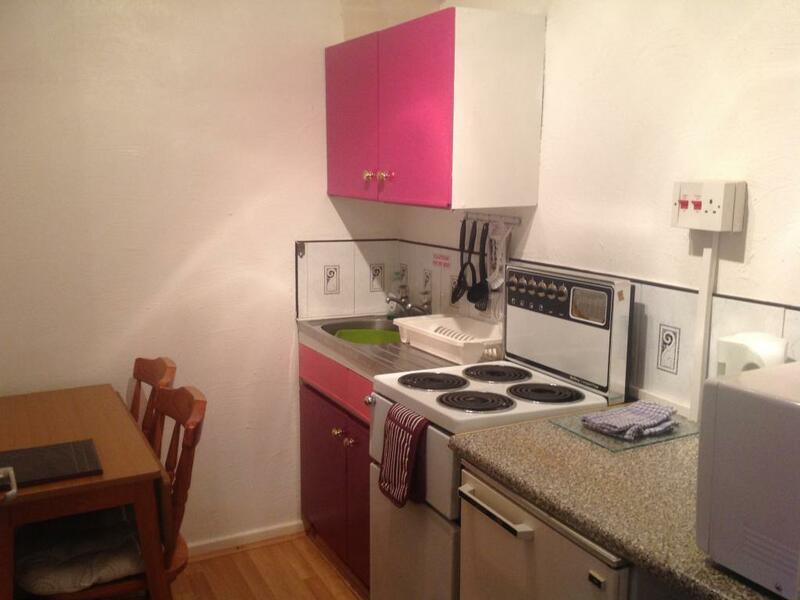 The kitchen is fully equipped with a full cooker, crockery and cutlery. 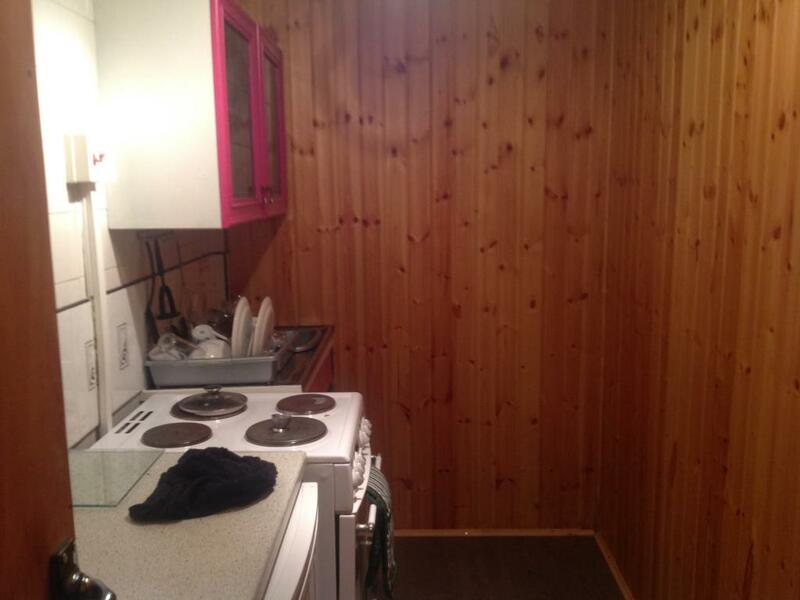 There is a dining table for family meals. 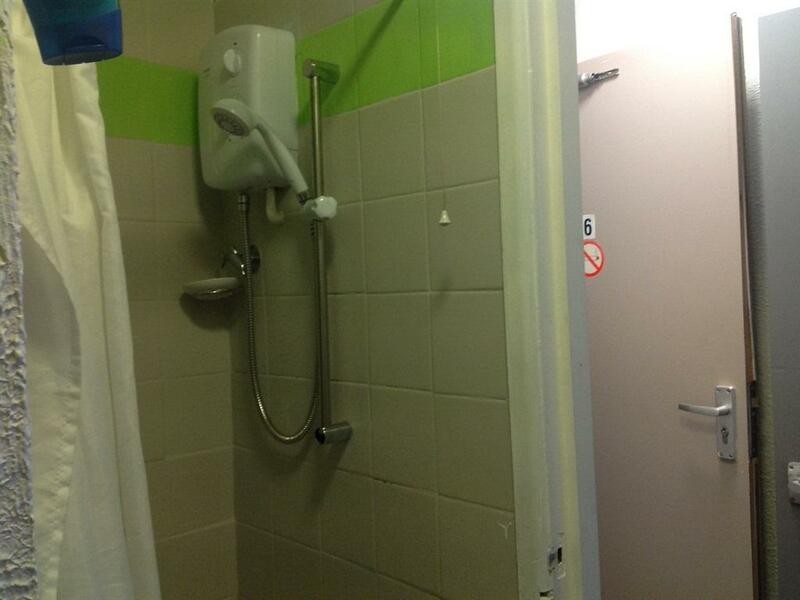 There is a full bathroom with a shower. 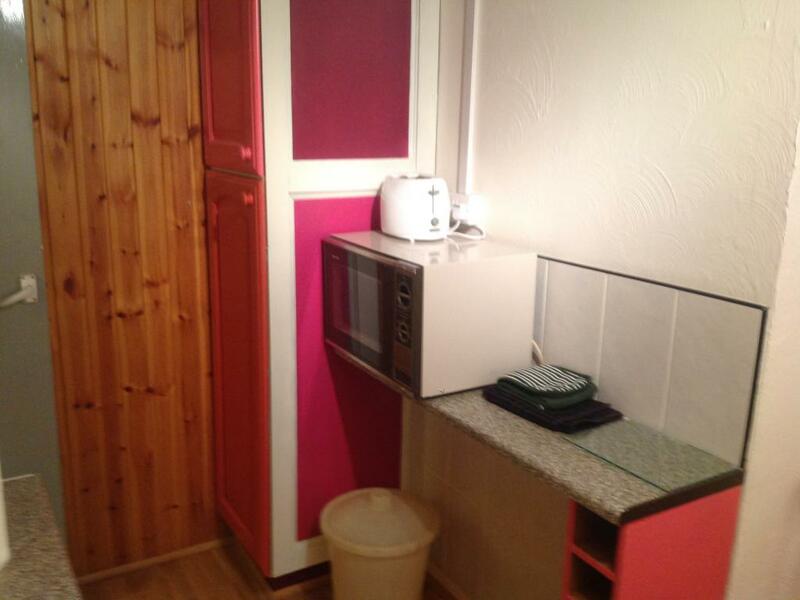 The apartments have newly fitted electric central heating radiators. 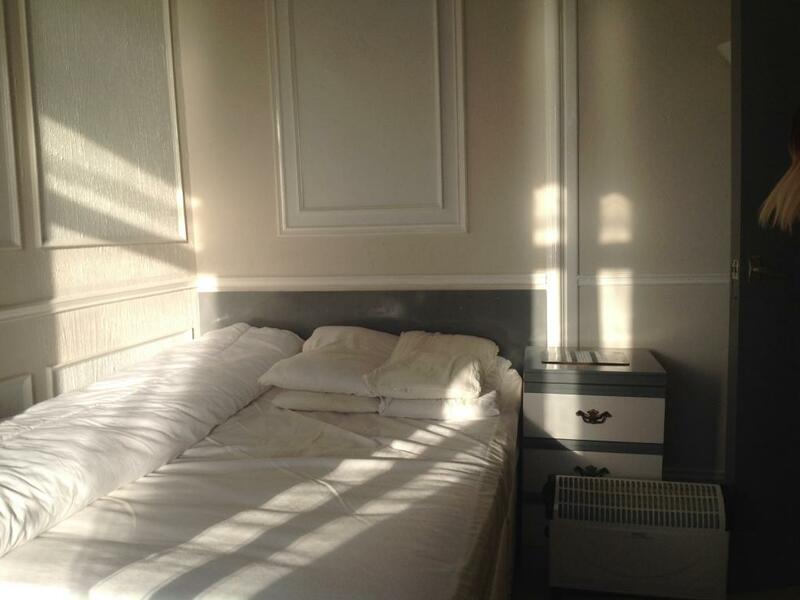 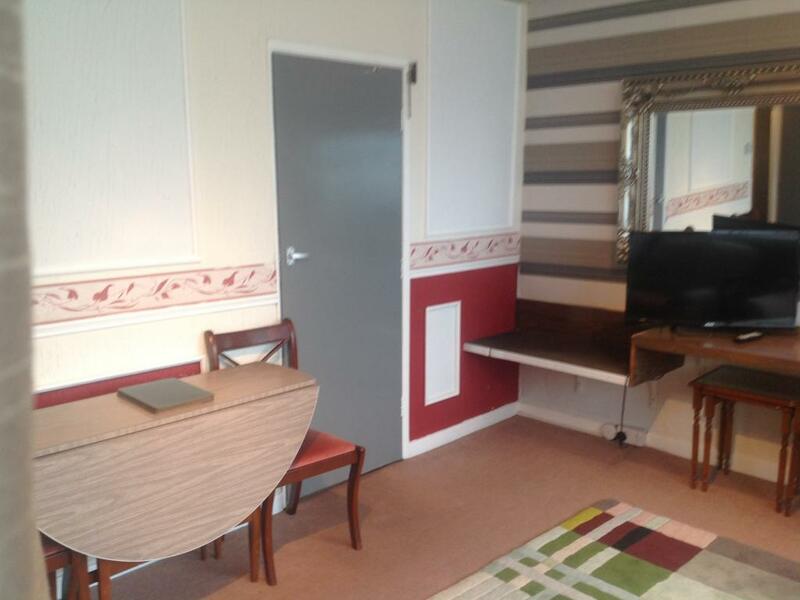 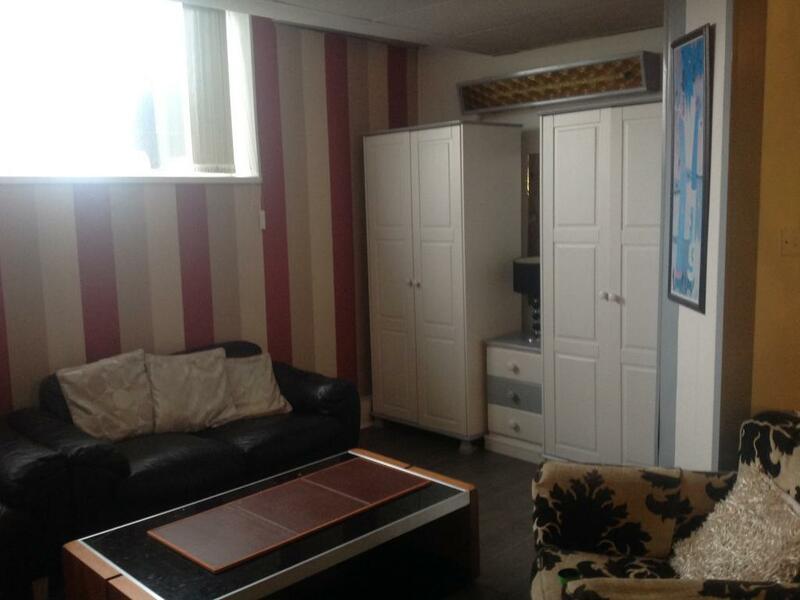 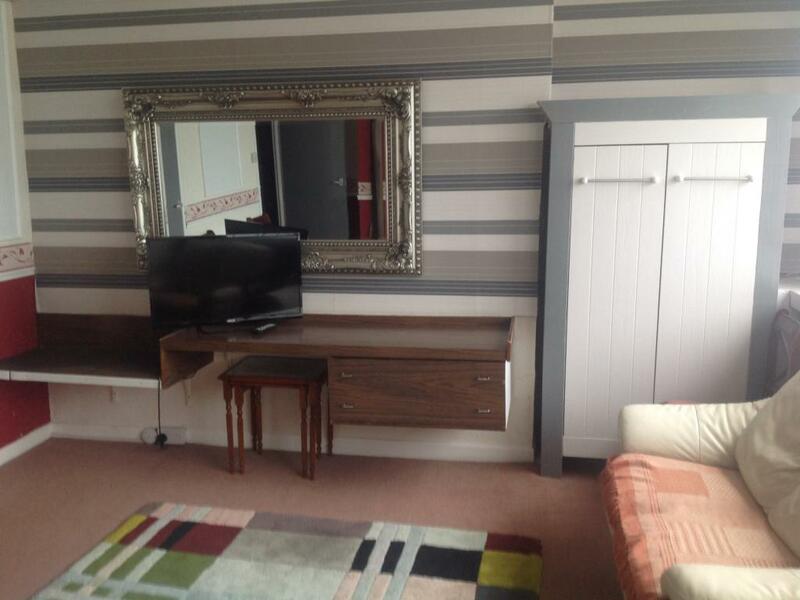 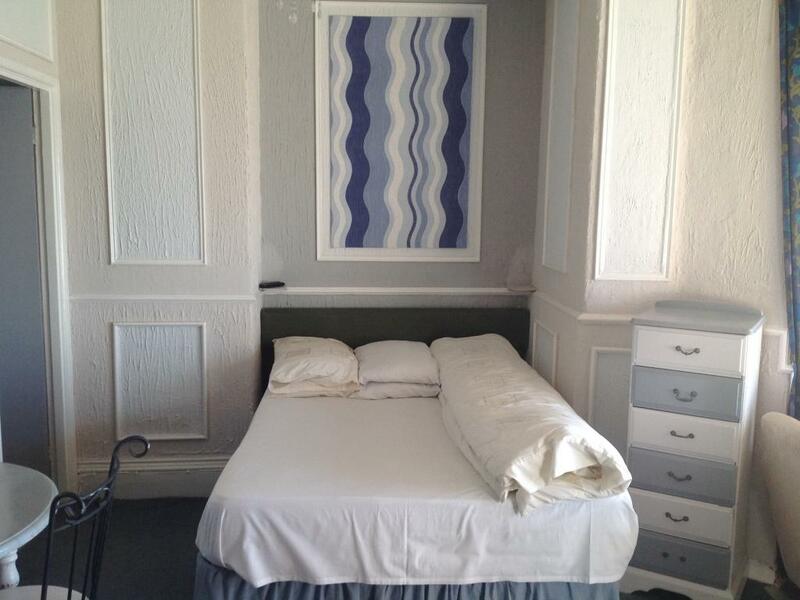 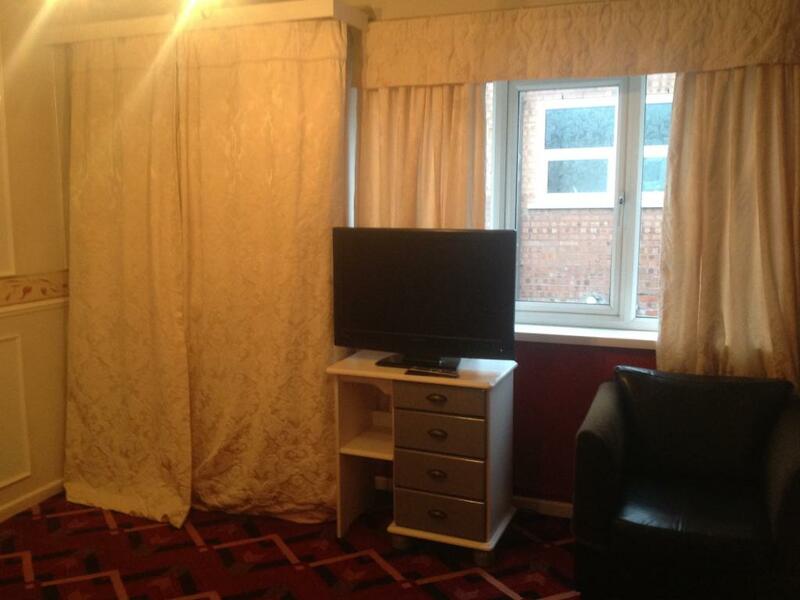 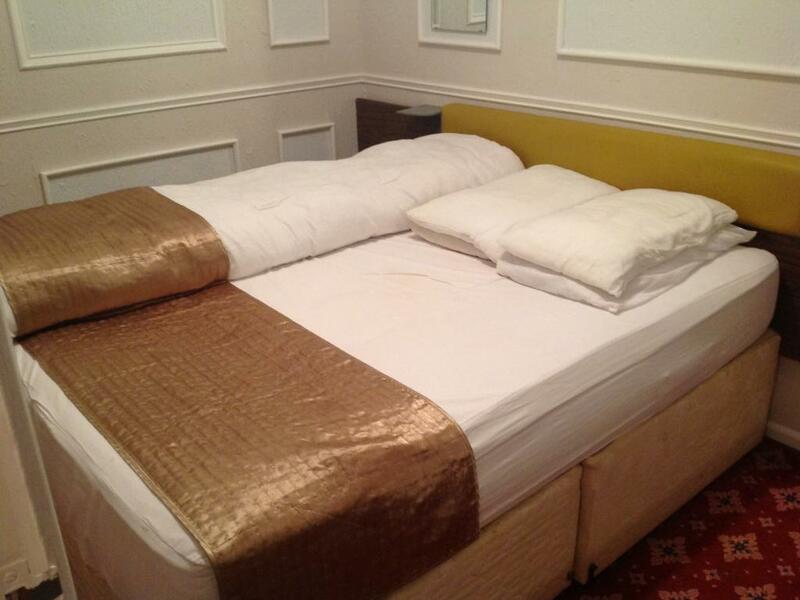 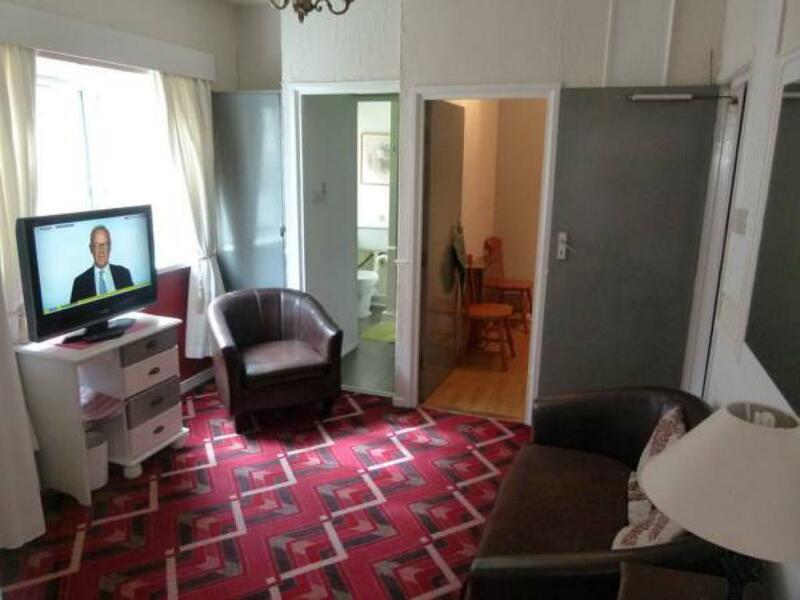 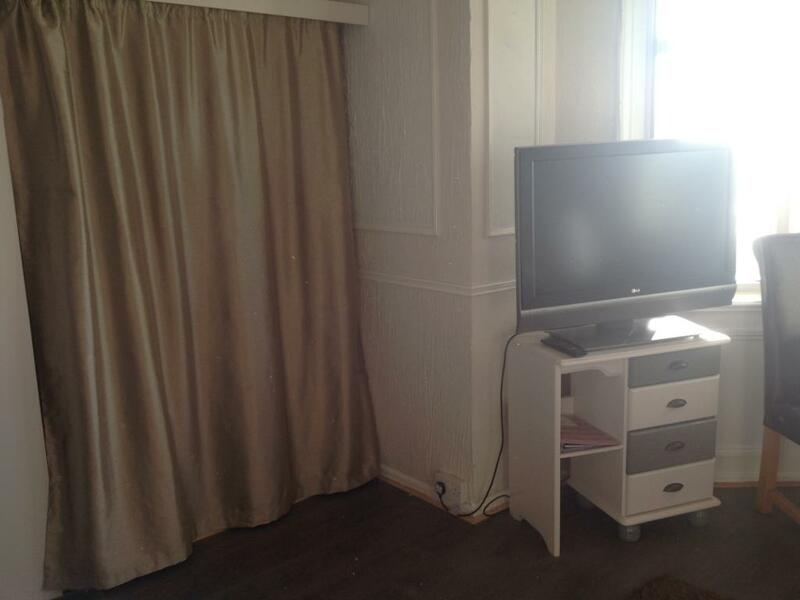 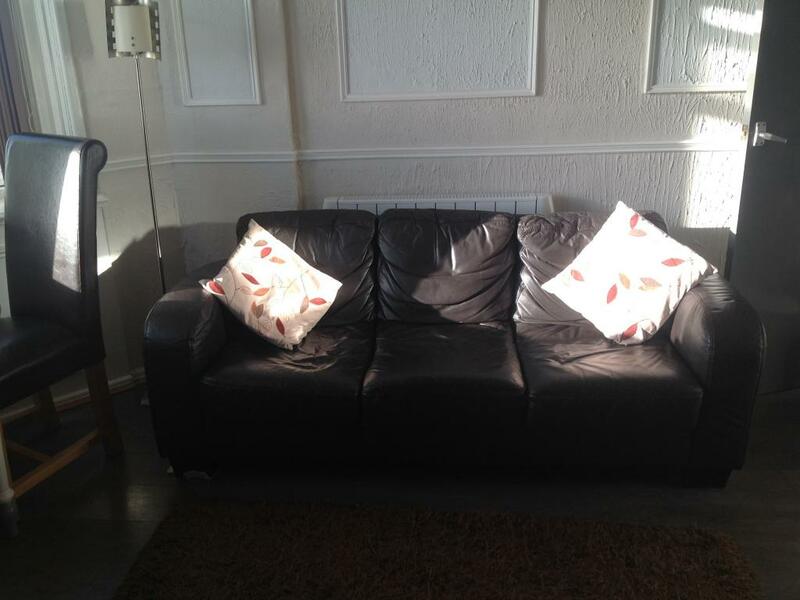 A large one bedroom third floor city view apartment, with one kingsize and one double bed. 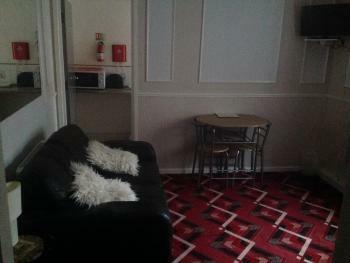 The separate lounge area has sofa seating, a 40 inch flat screen TV and coffee table with lamps to create a cosy atmosphere. 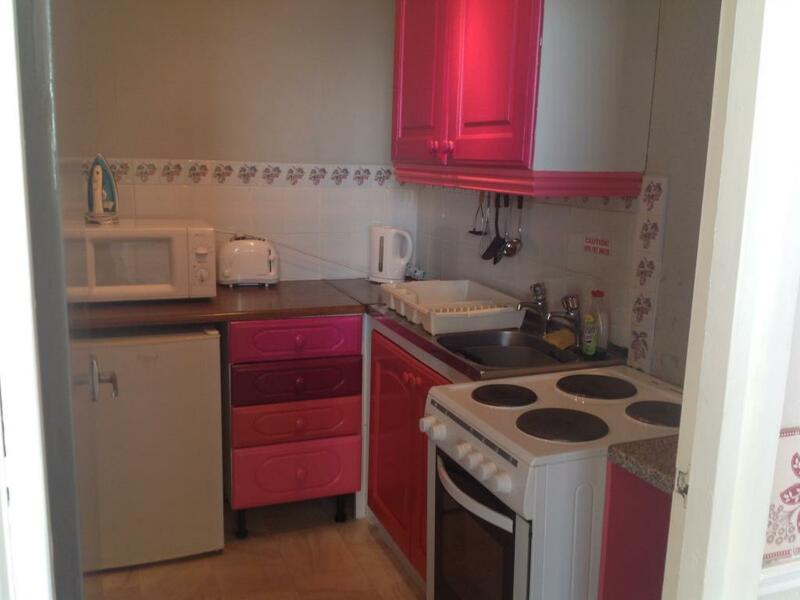 The kitchen is fully equipped with a full cooker, crockery and cutlery. 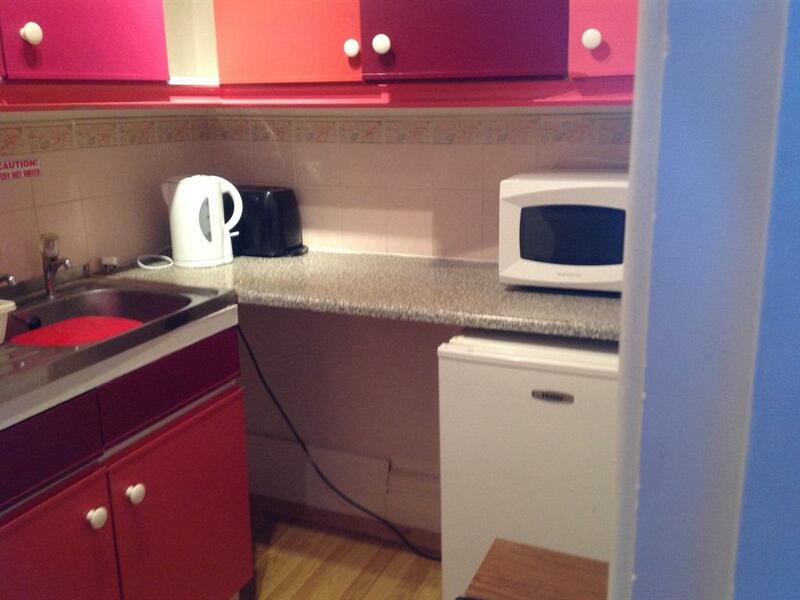 There is a dining table for family meals. 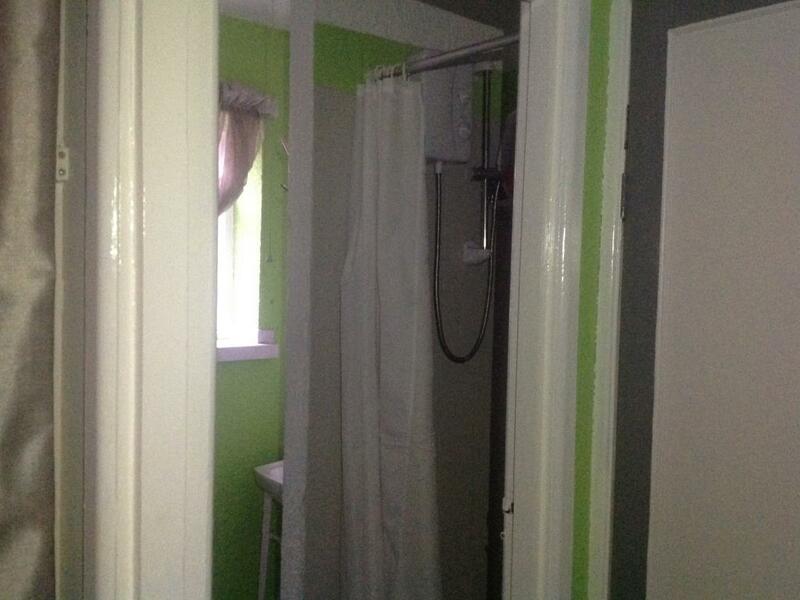 There is a full bathroom with a shower. 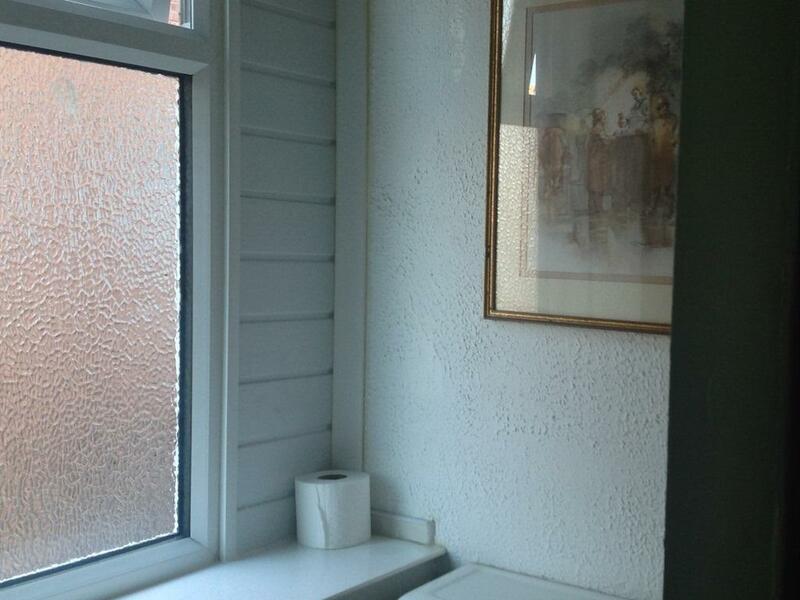 The apartments have newly fitted electric central heating radiators.